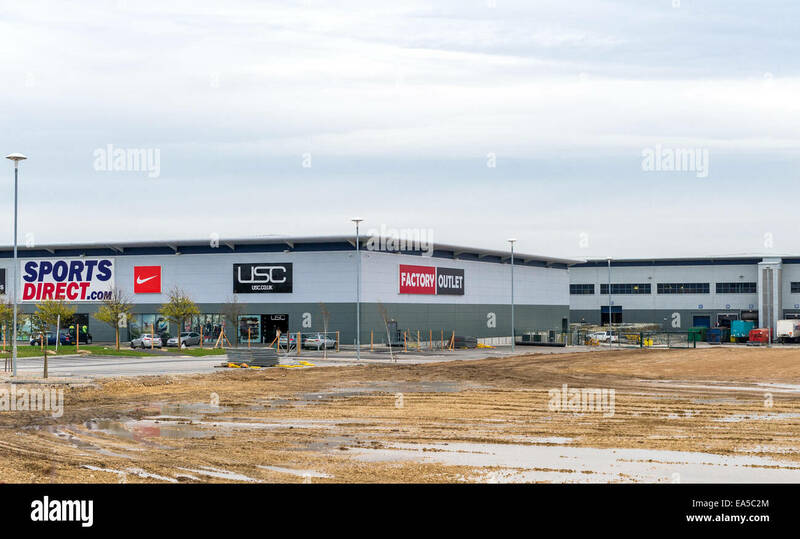 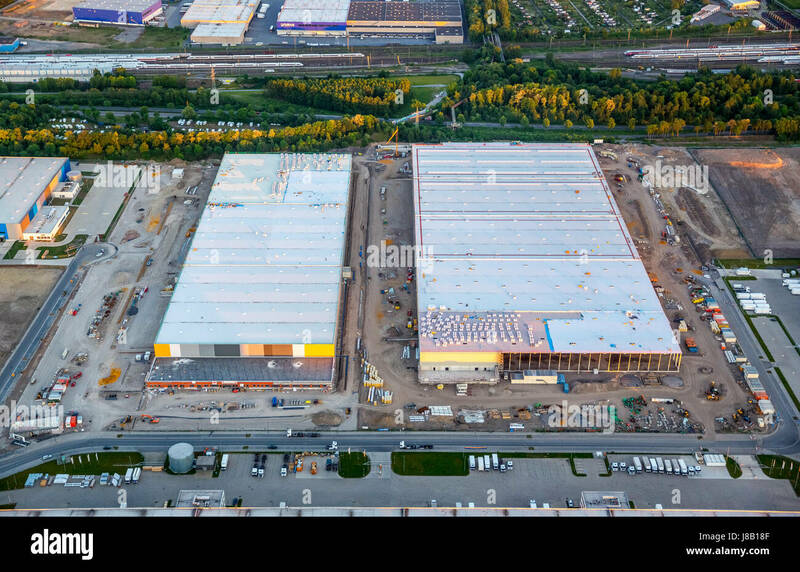 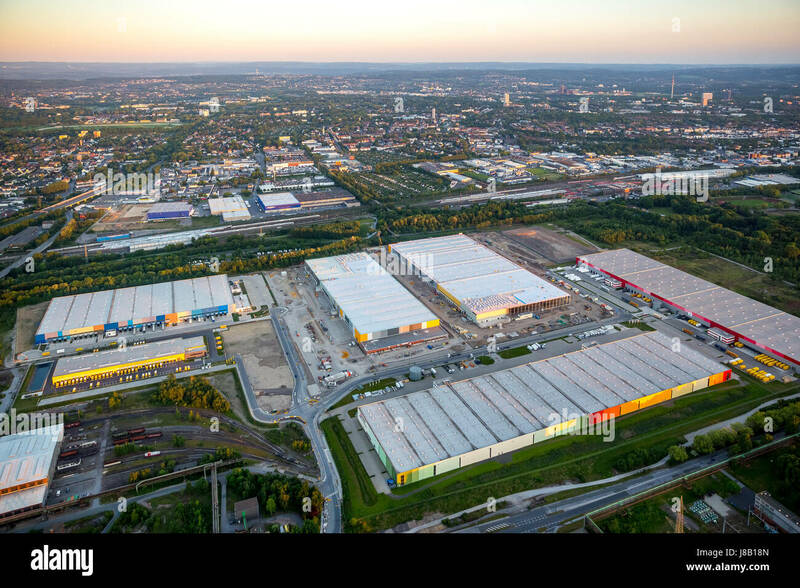 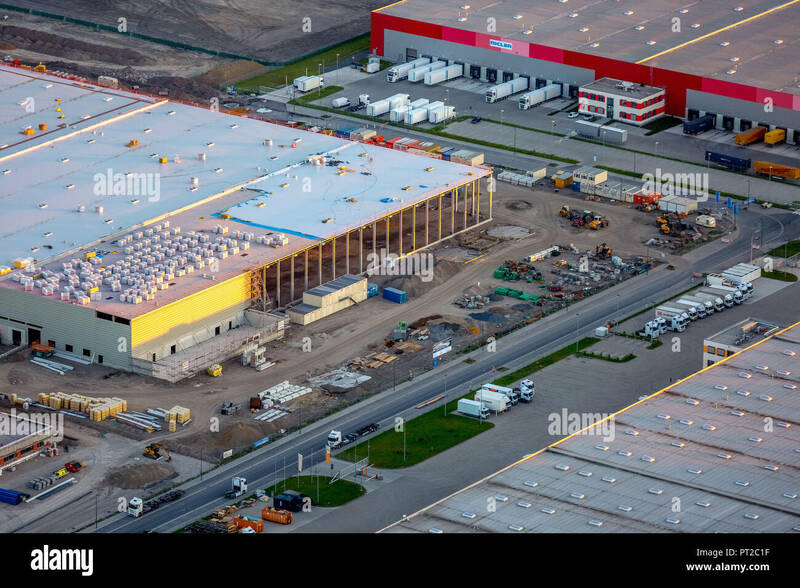 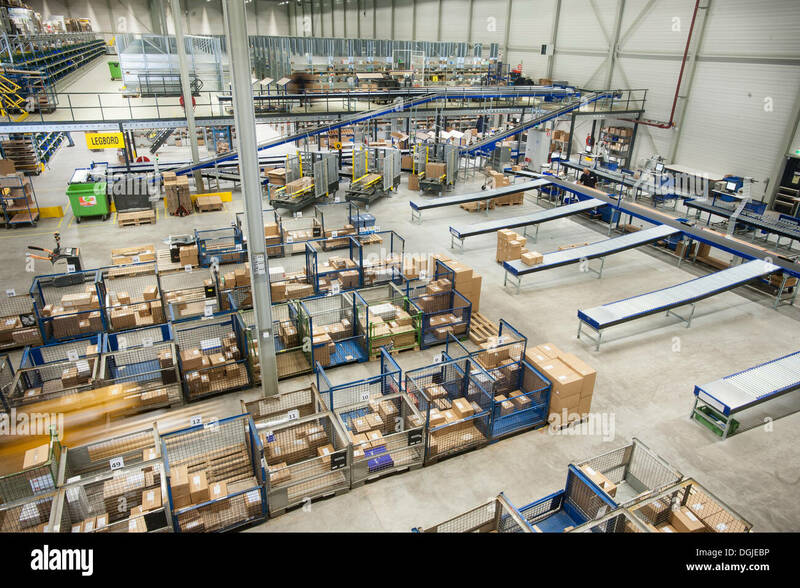 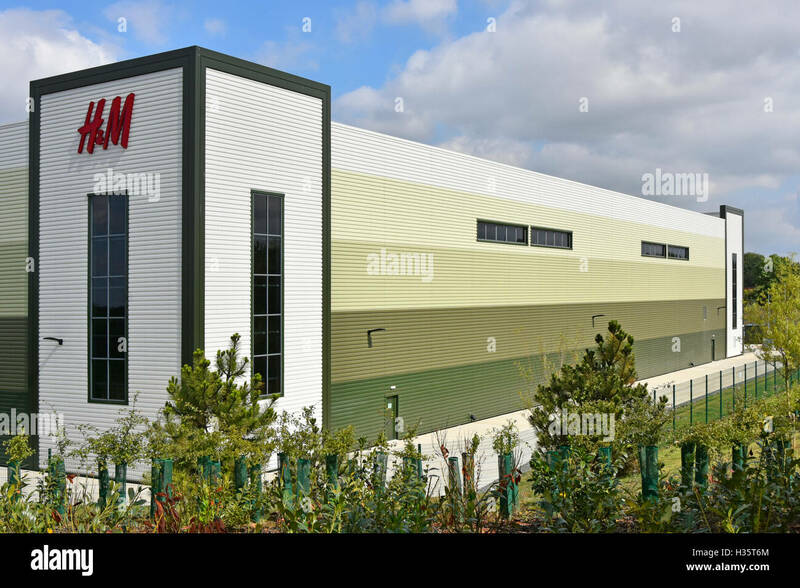 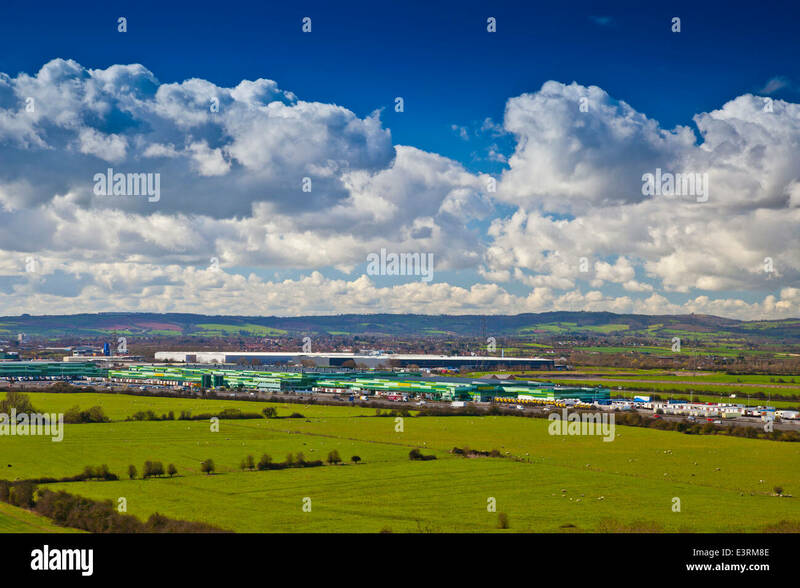 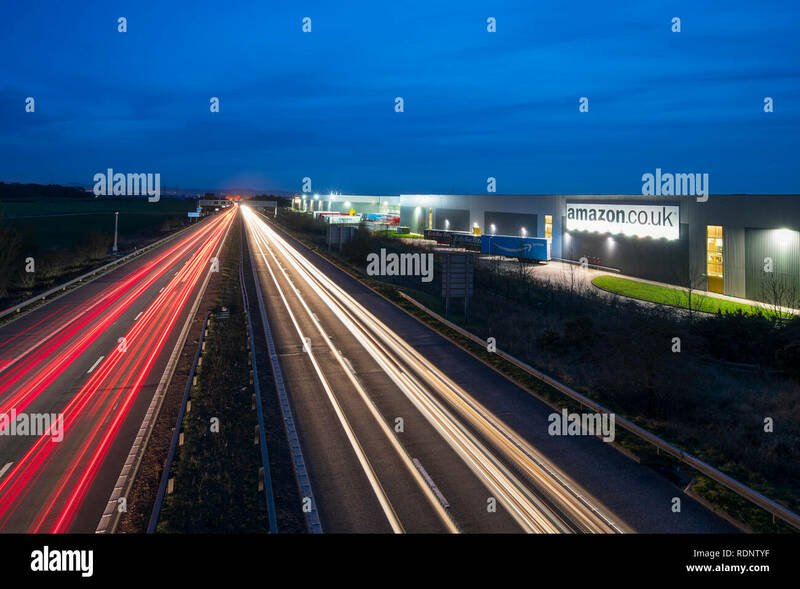 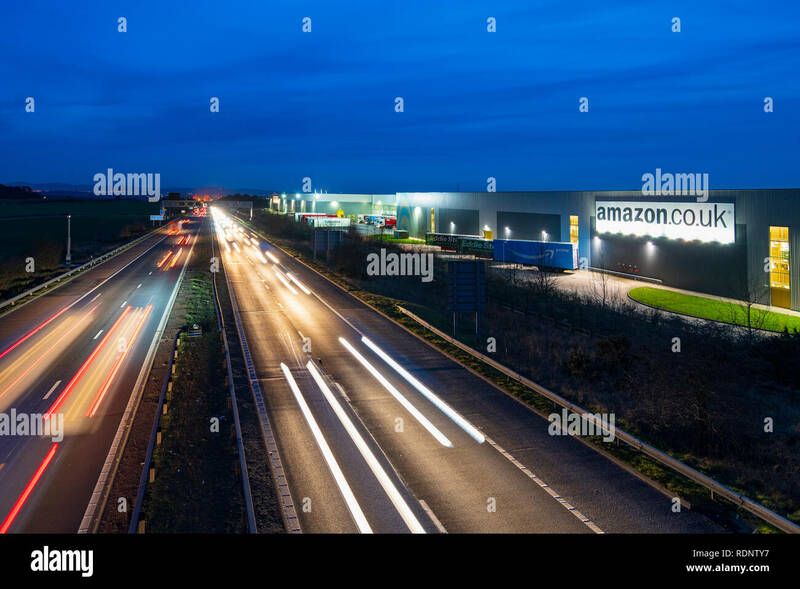 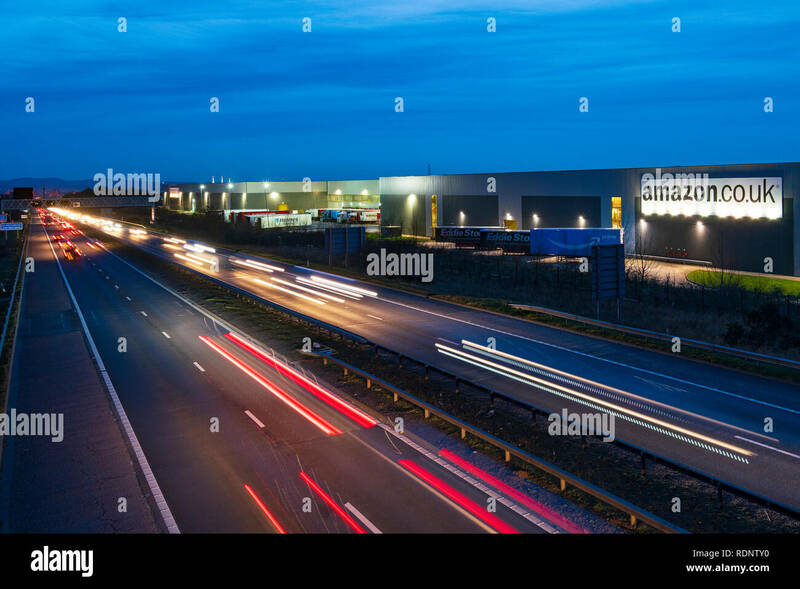 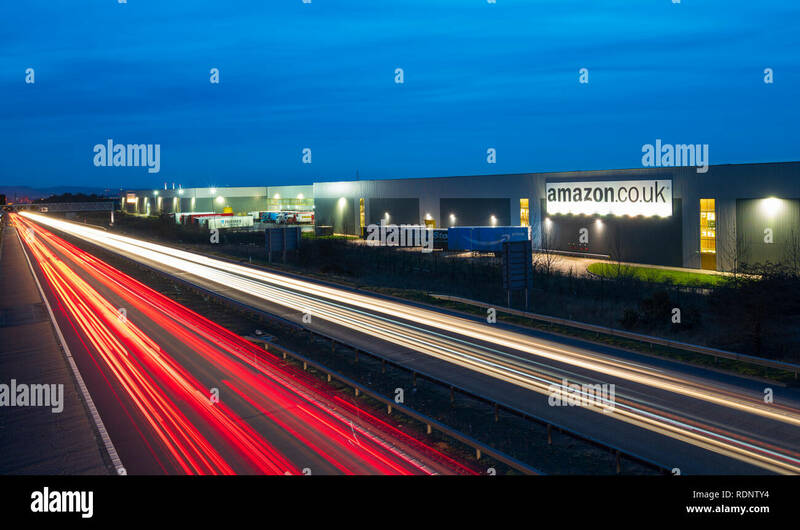 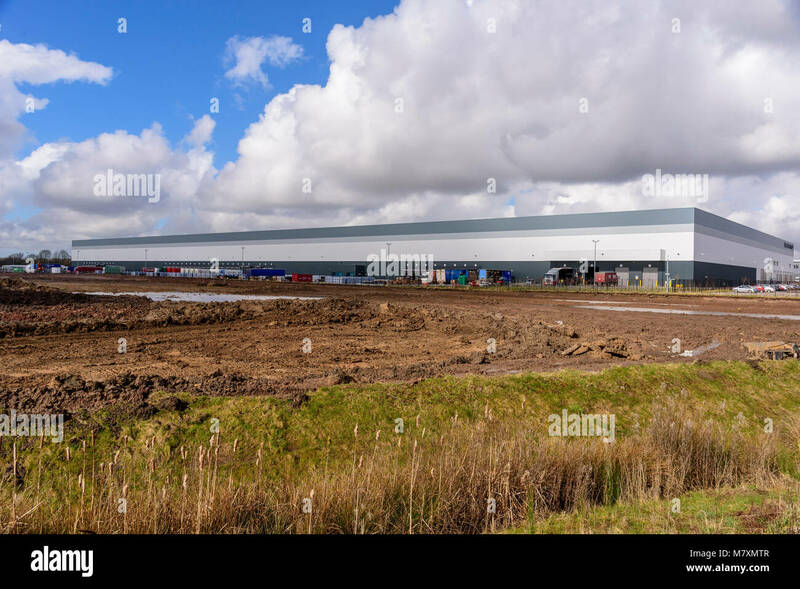 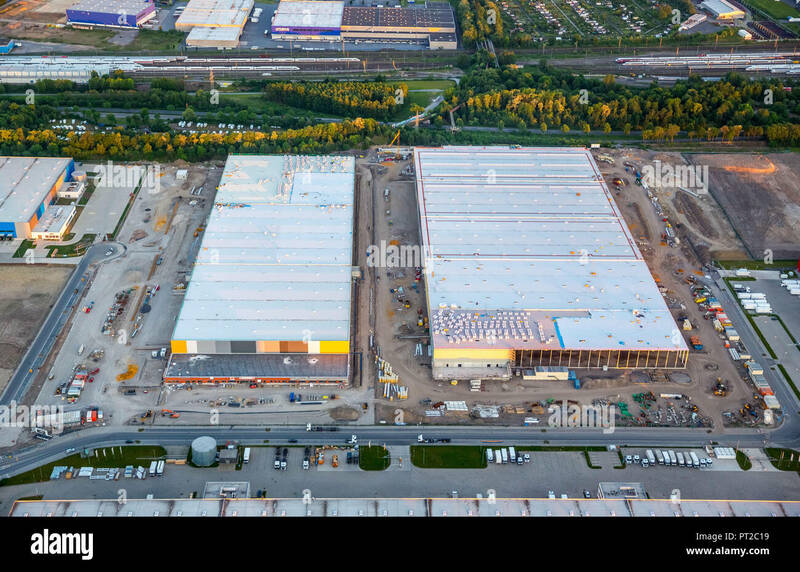 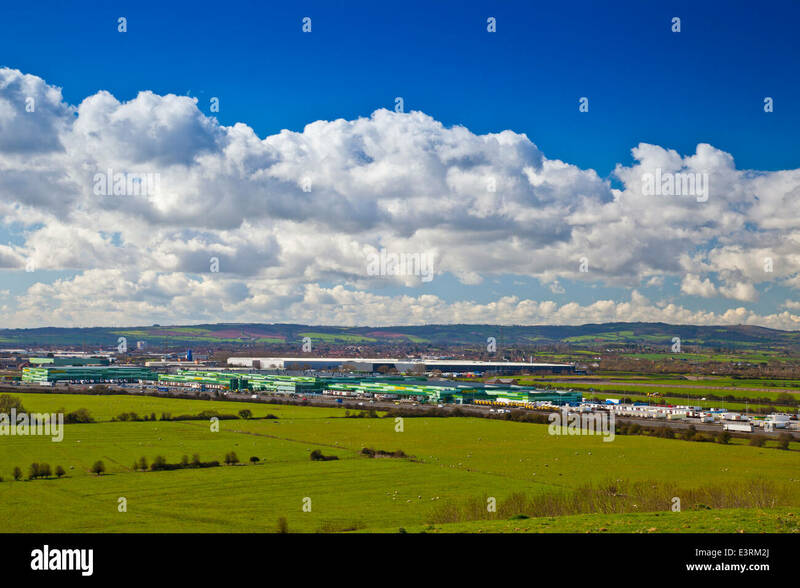 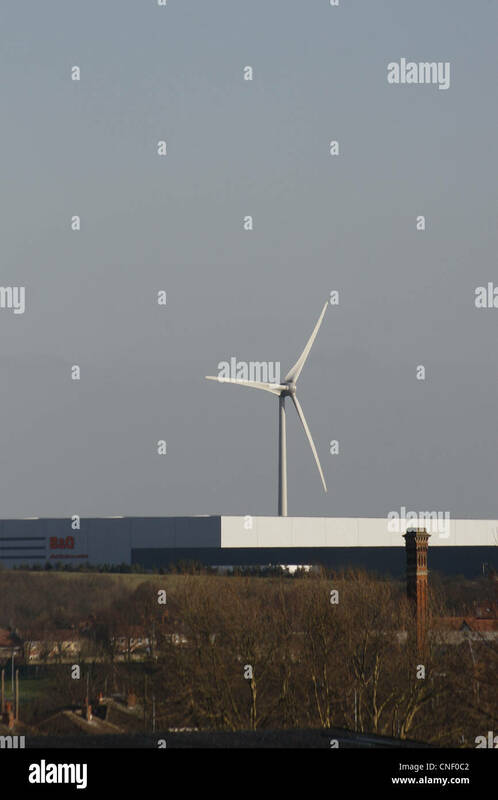 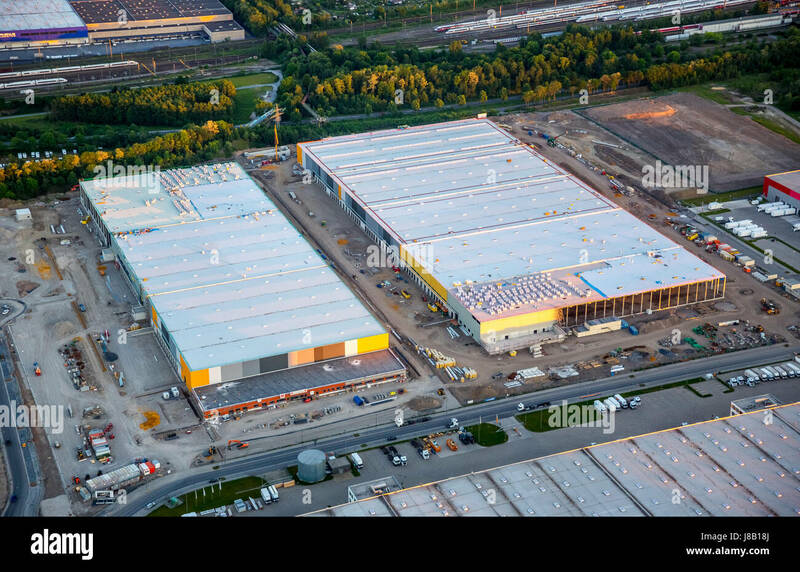 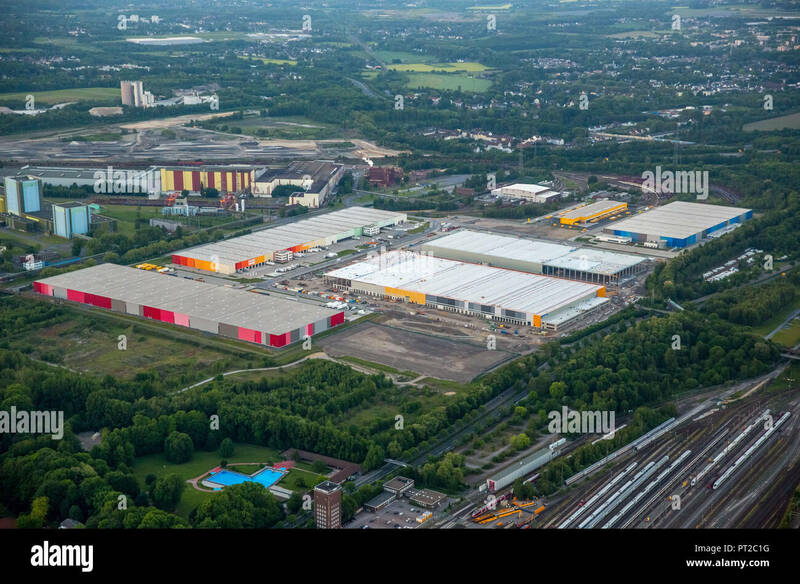 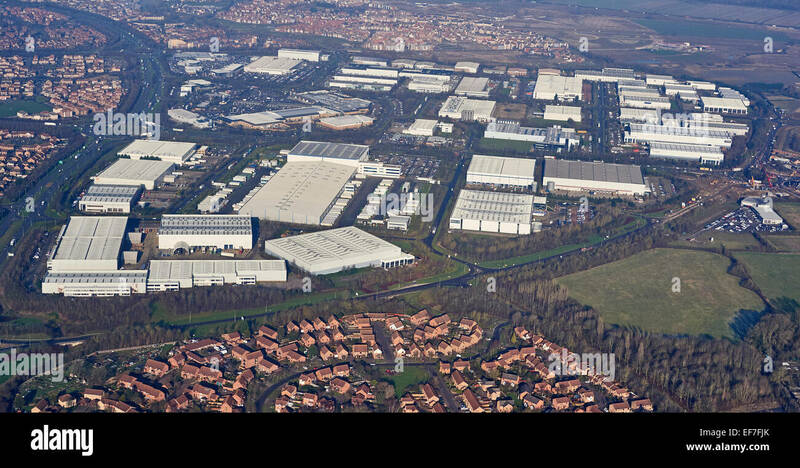 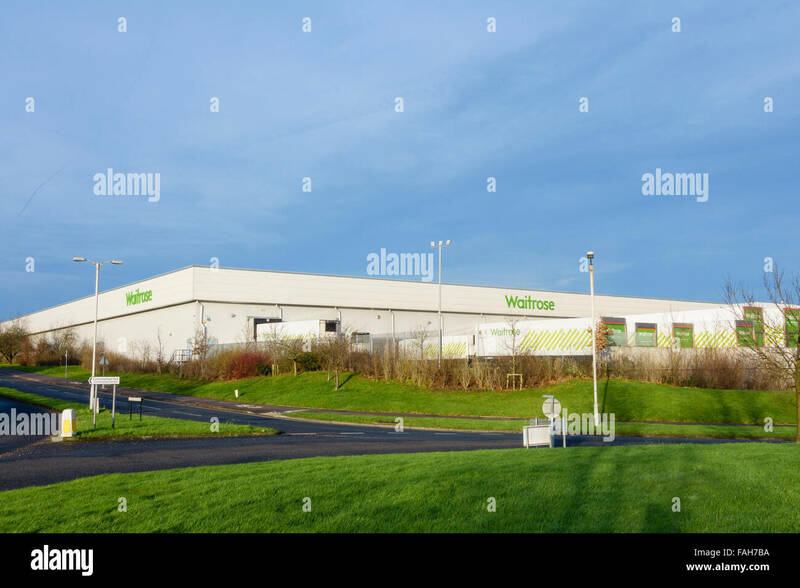 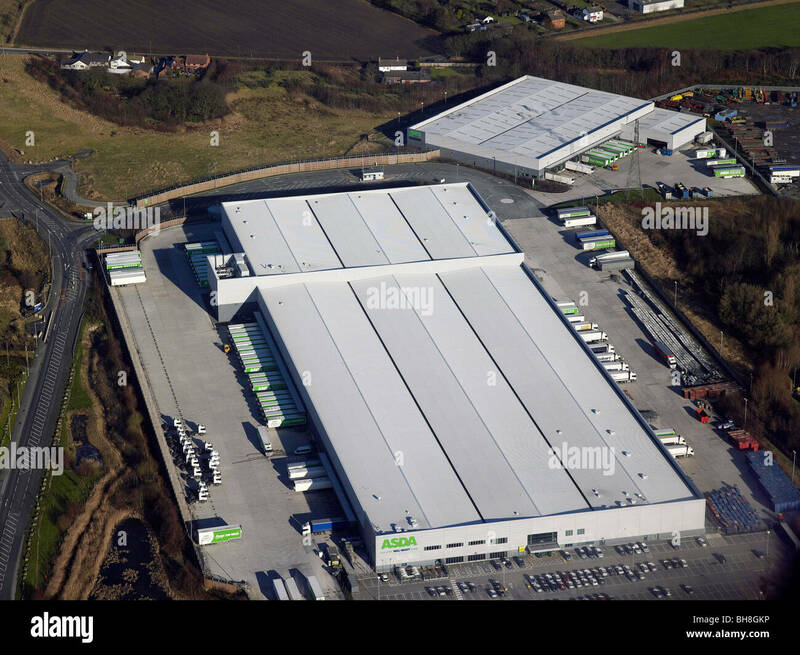 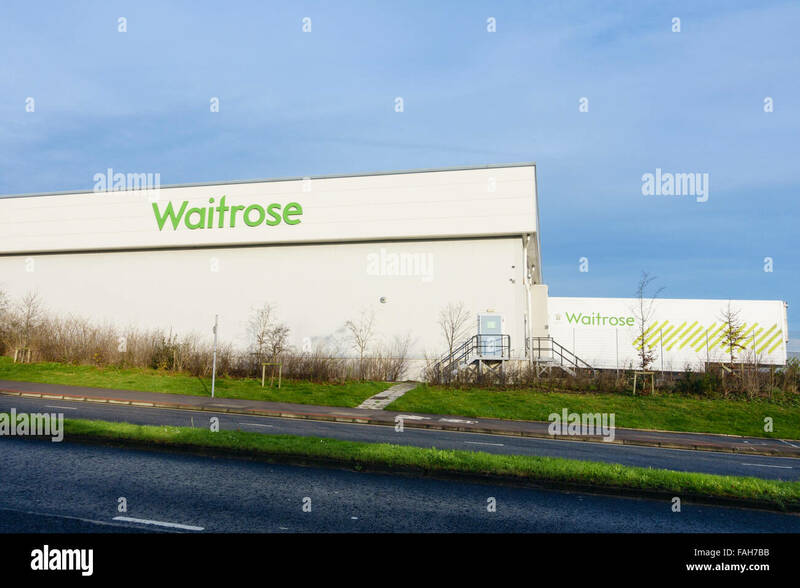 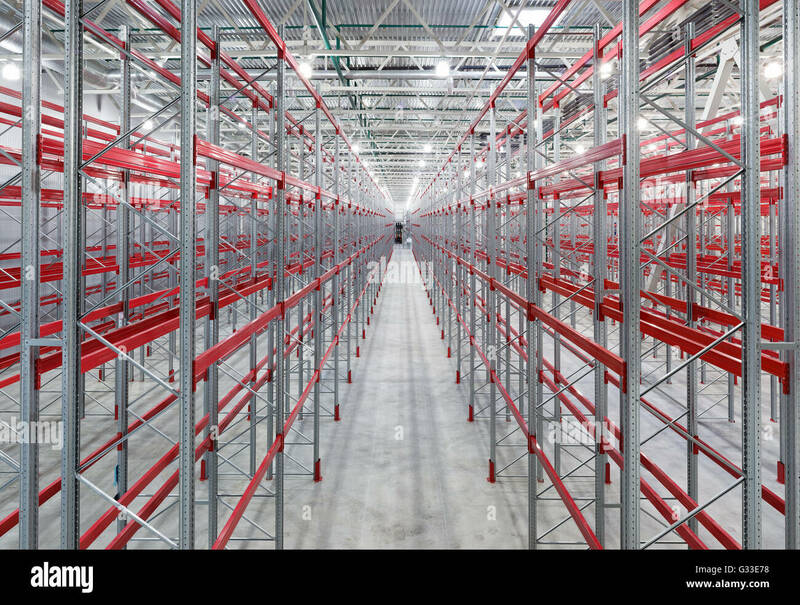 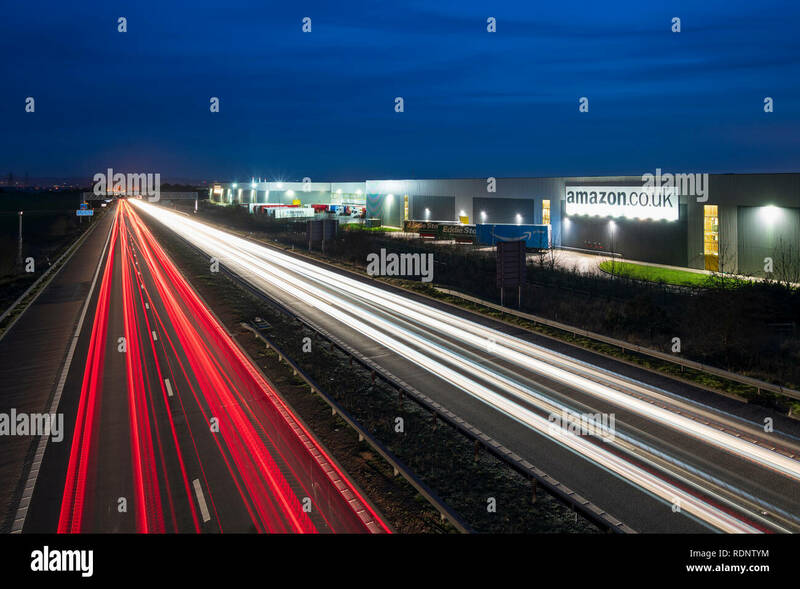 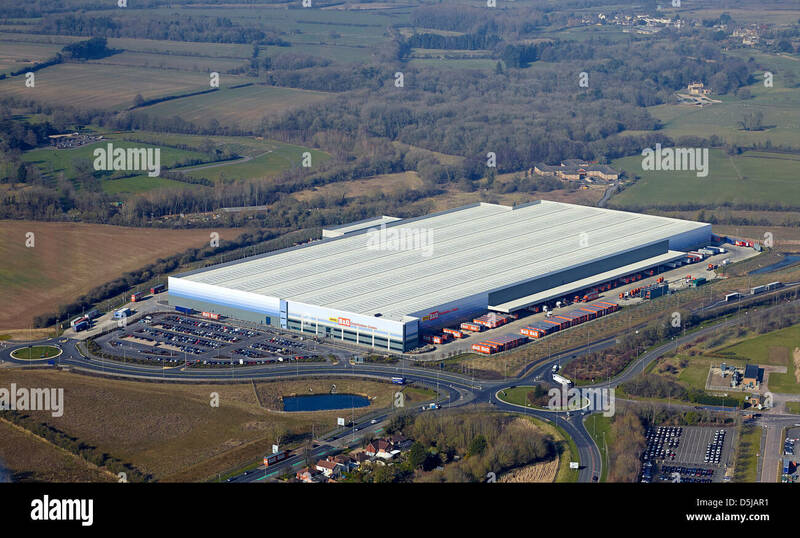 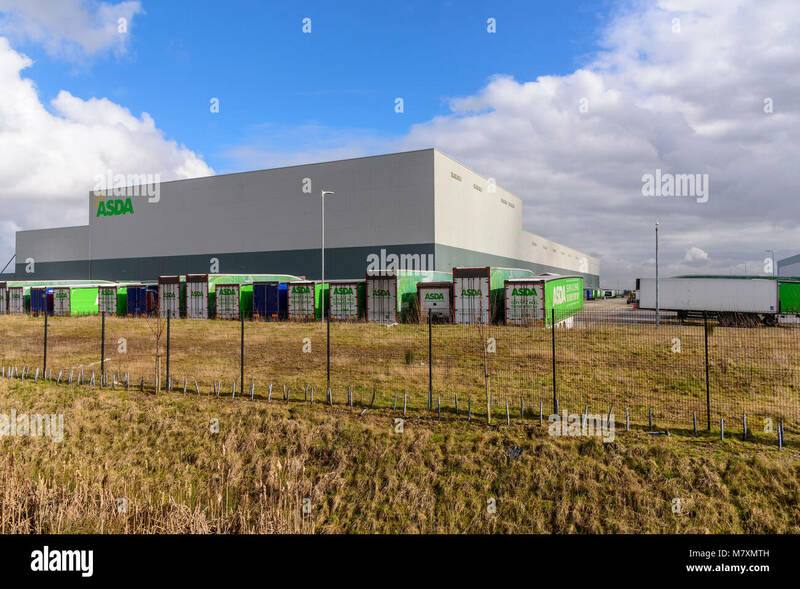 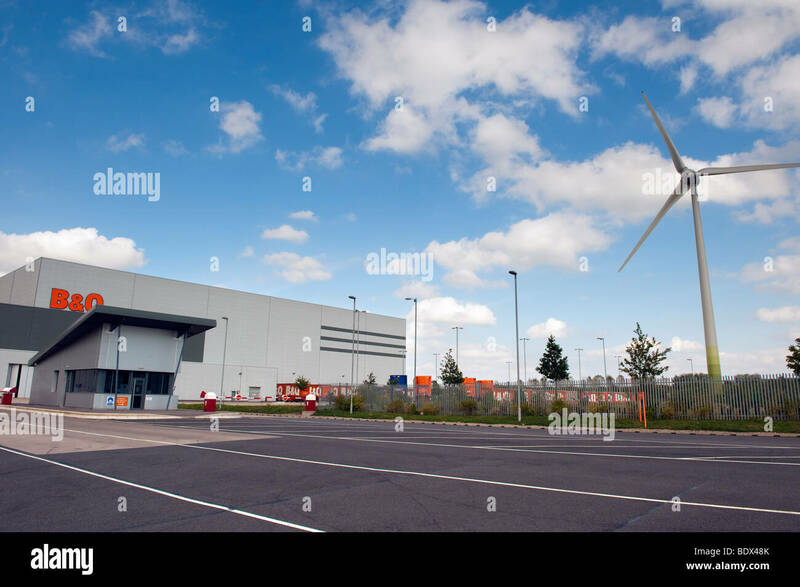 A massive Asda distribution warehouse on the Omega development in Warrington. 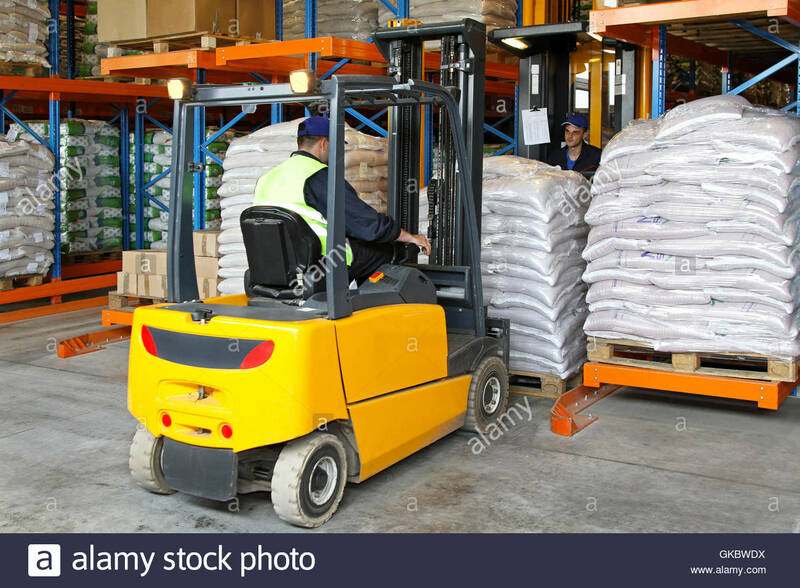 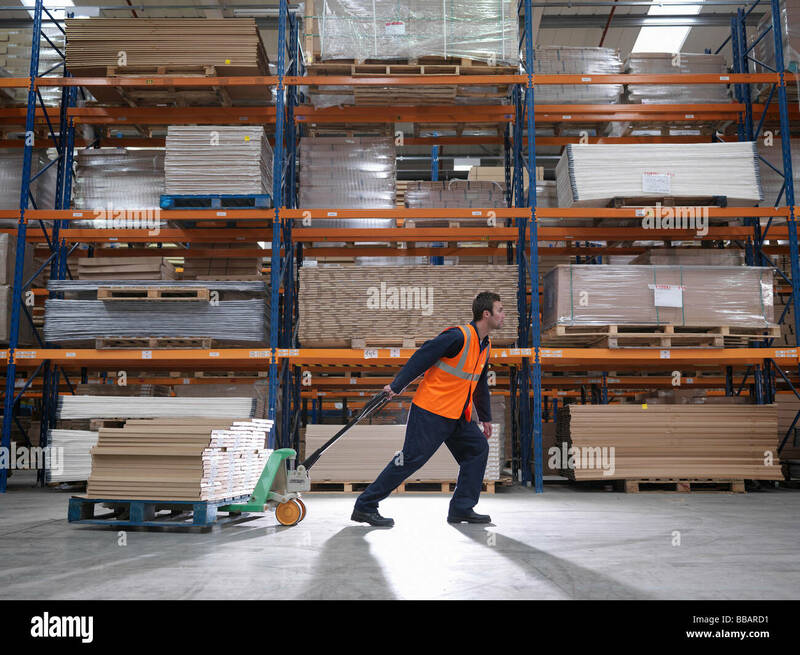 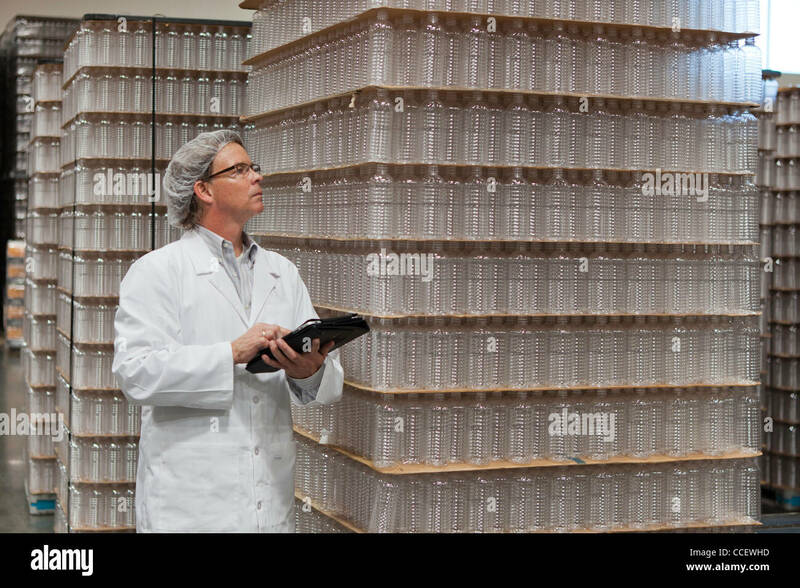 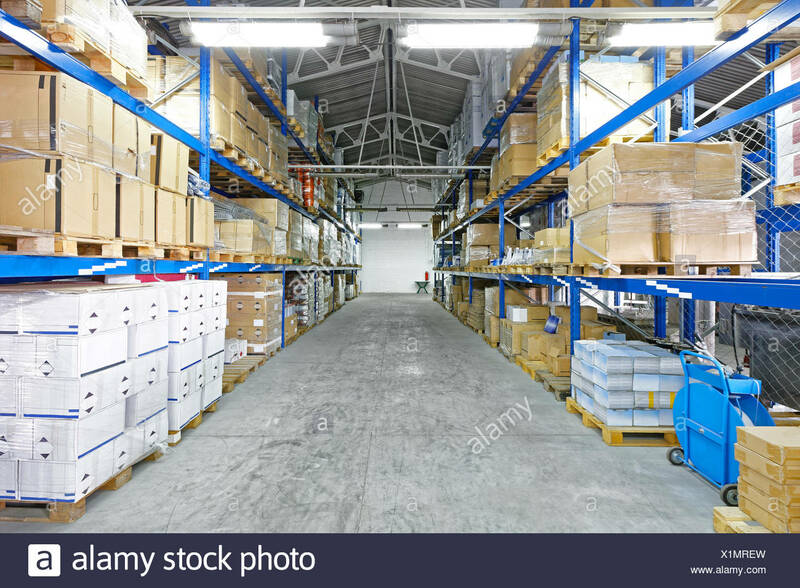 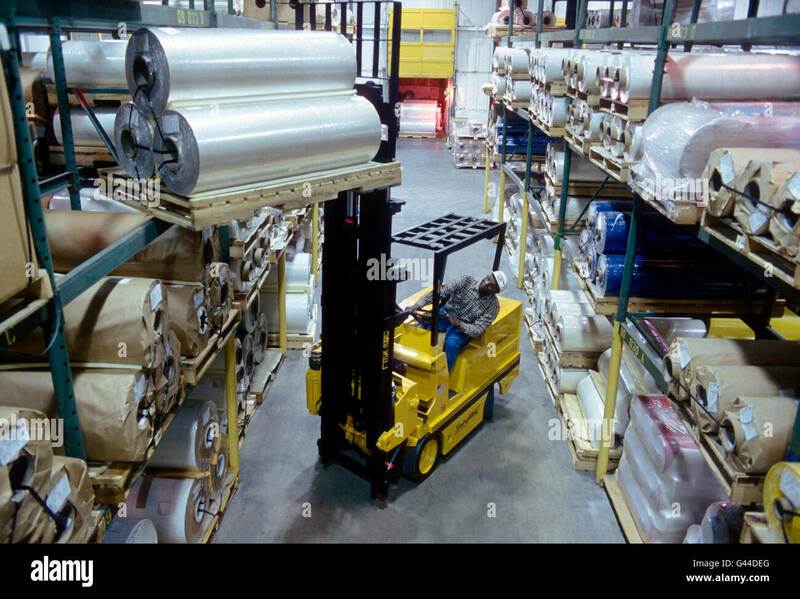 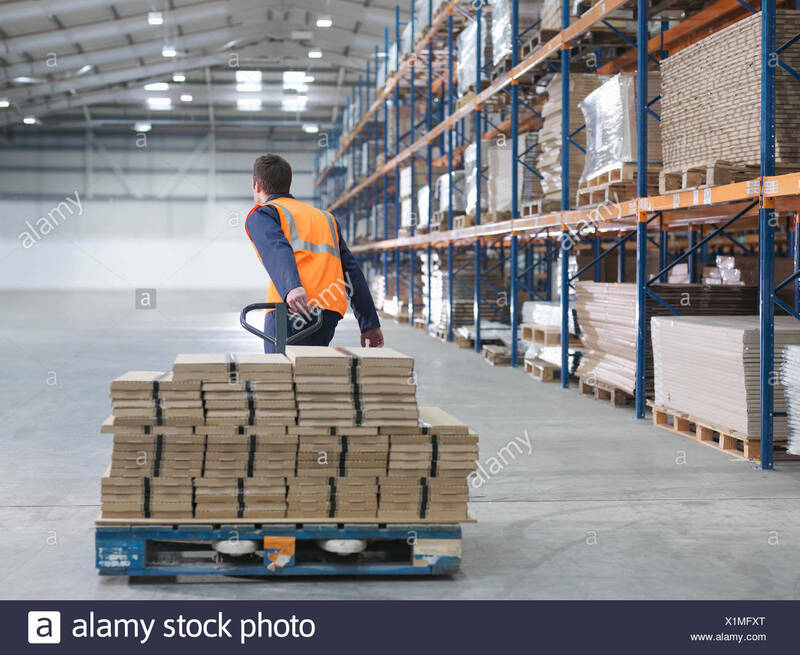 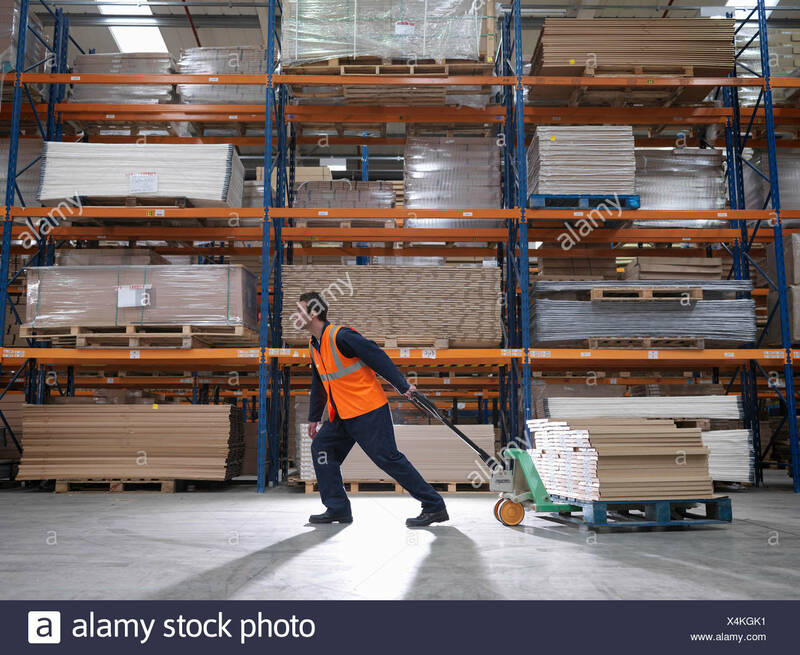 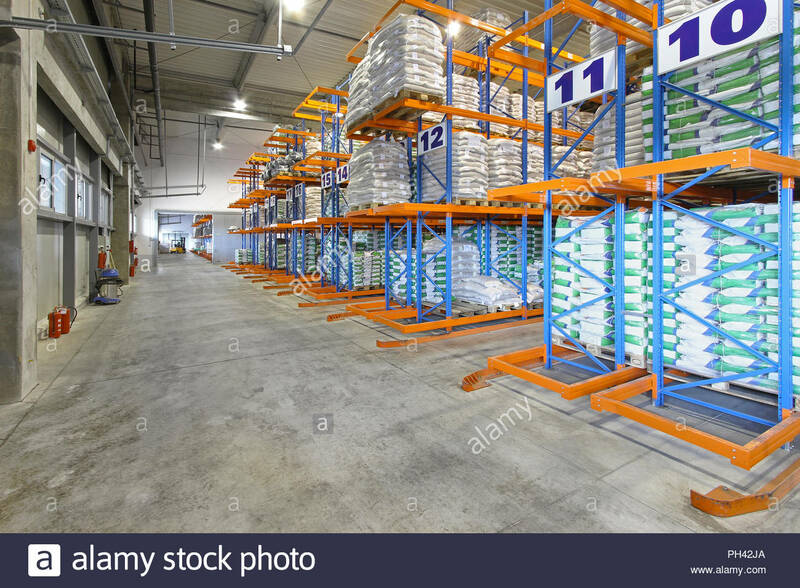 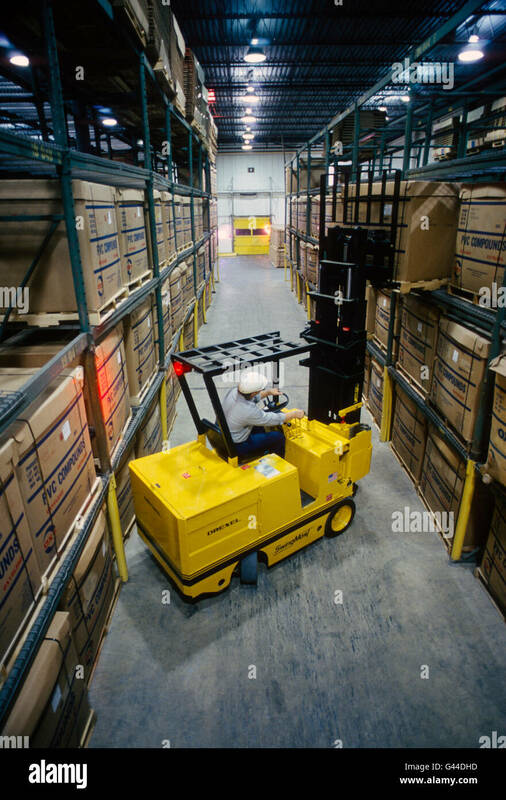 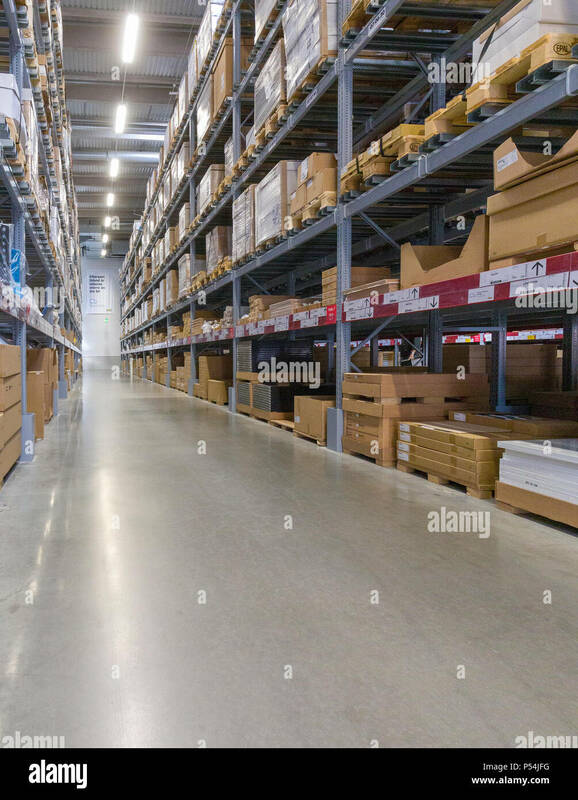 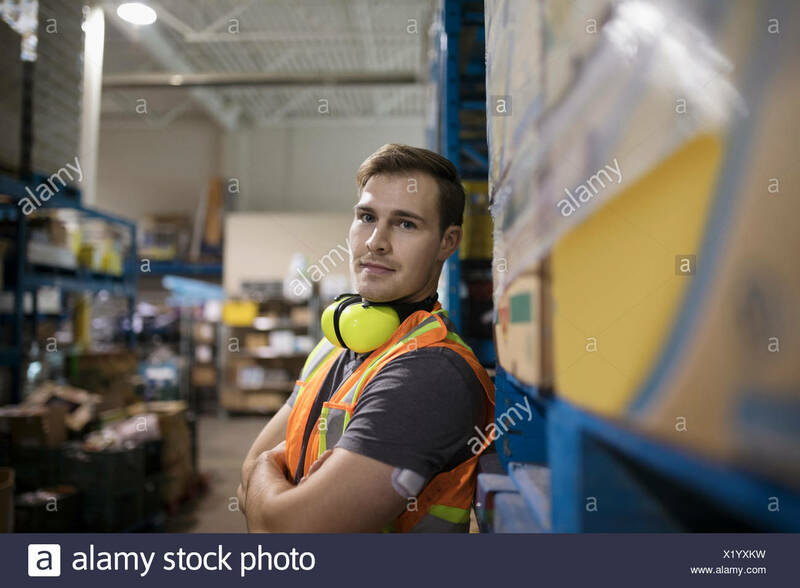 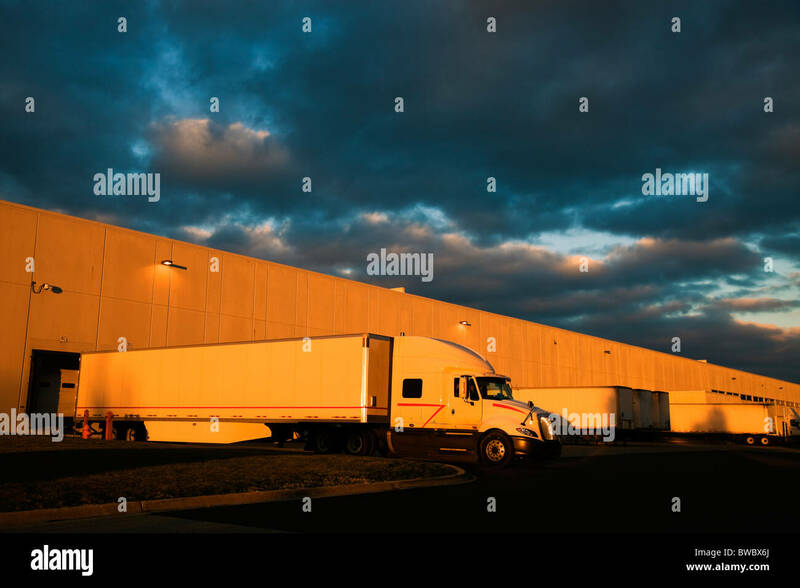 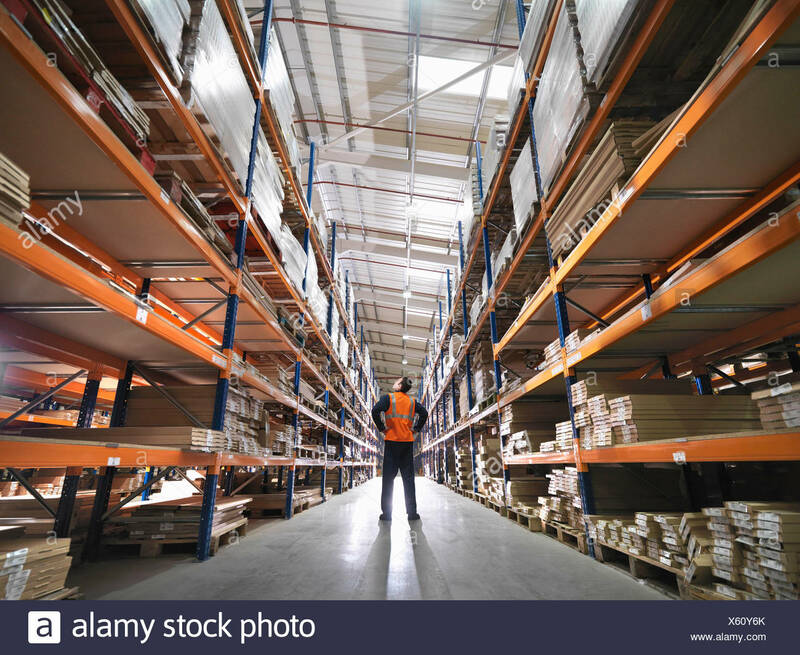 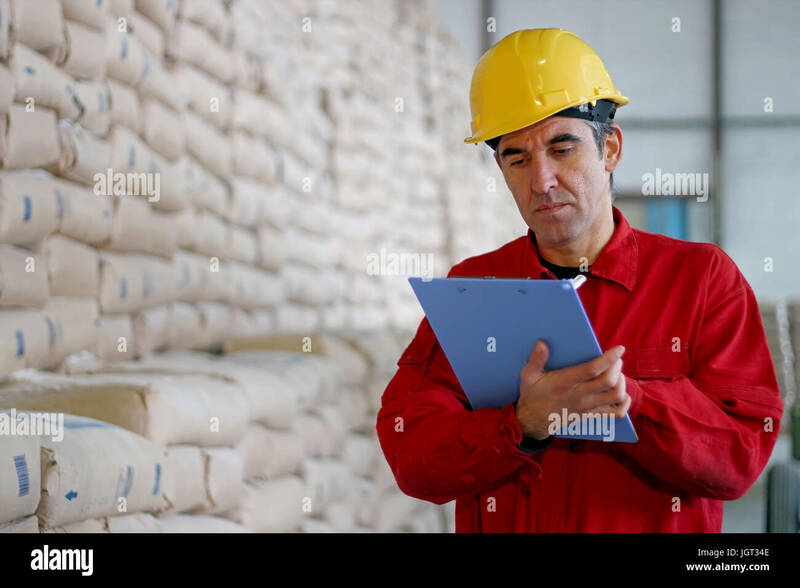 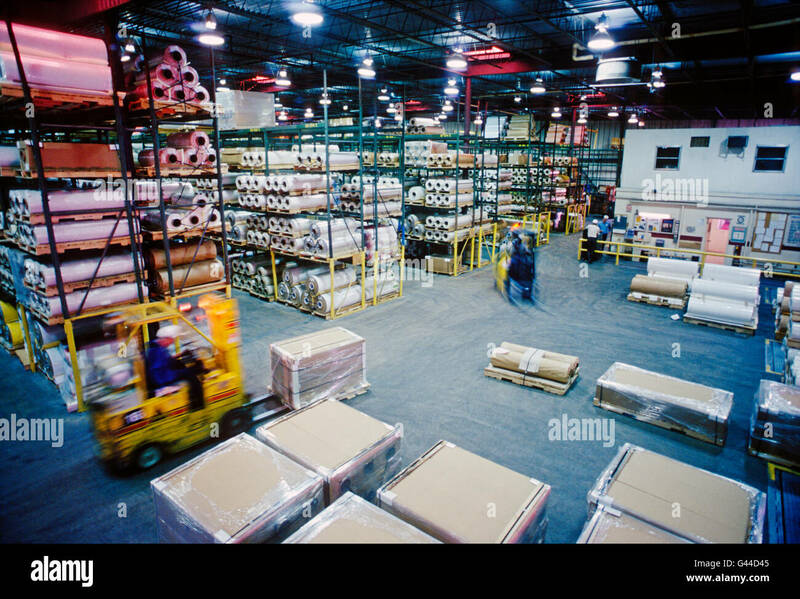 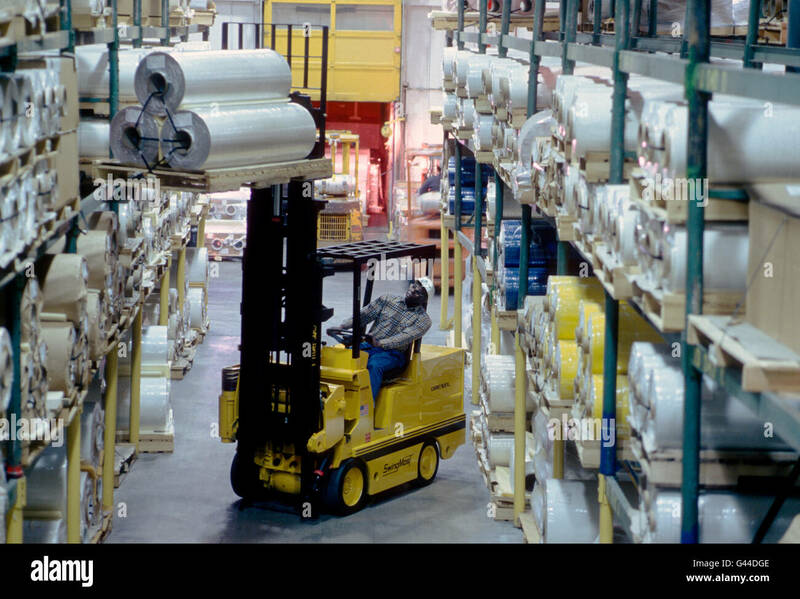 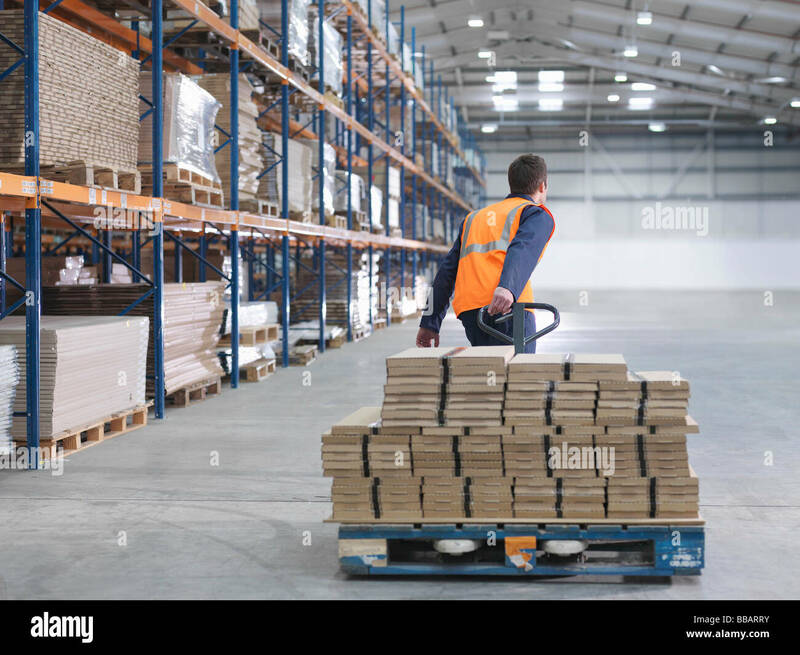 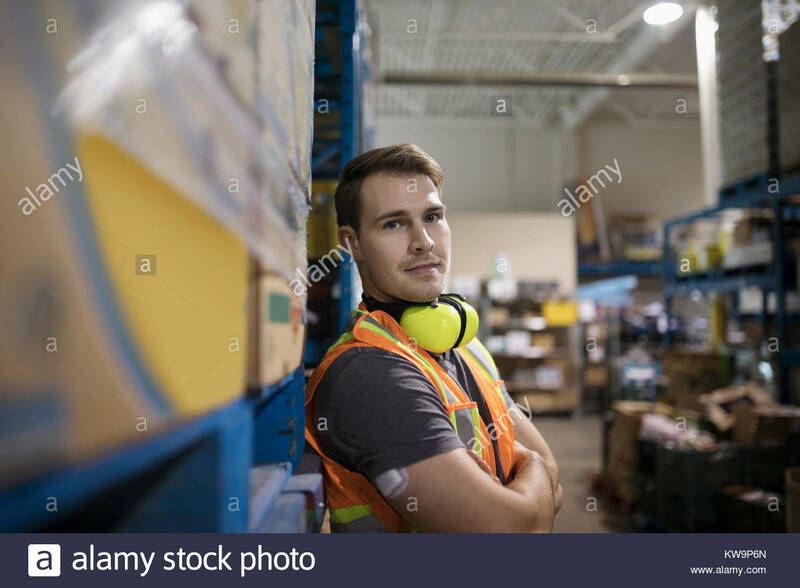 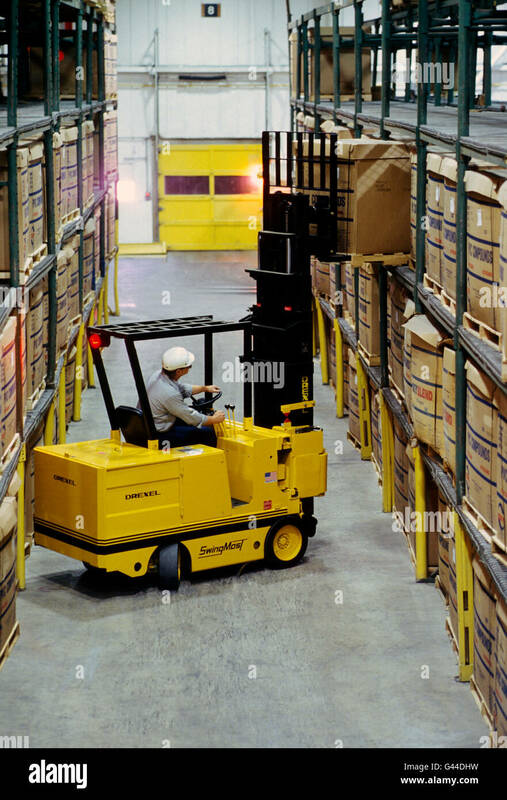 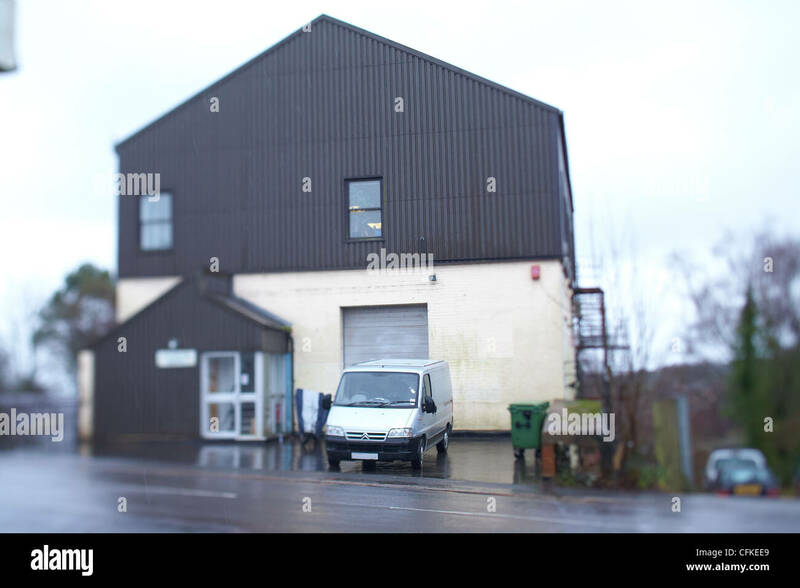 Worker in distribution warehouse beside big pile of sacks at large warehouse in modern factory. 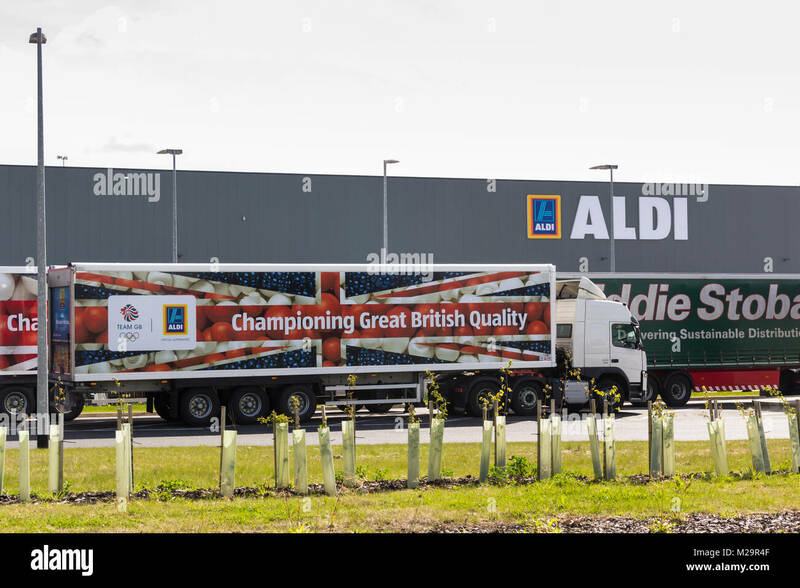 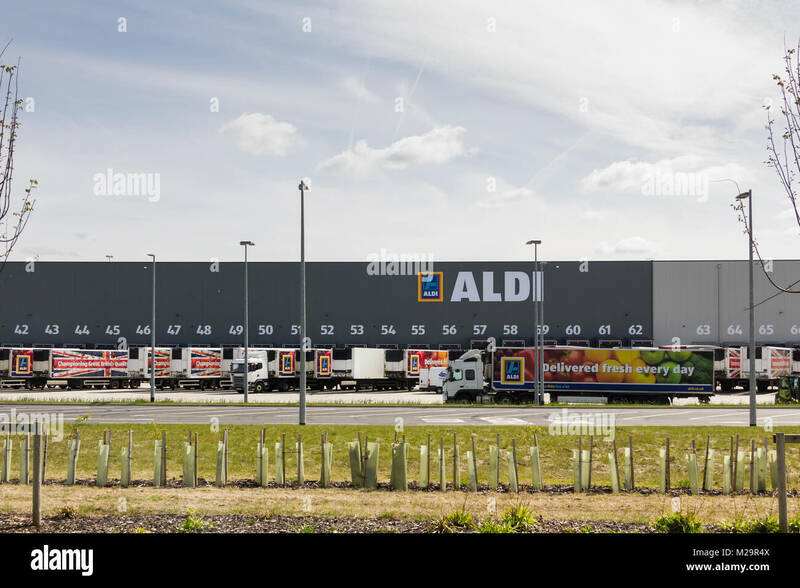 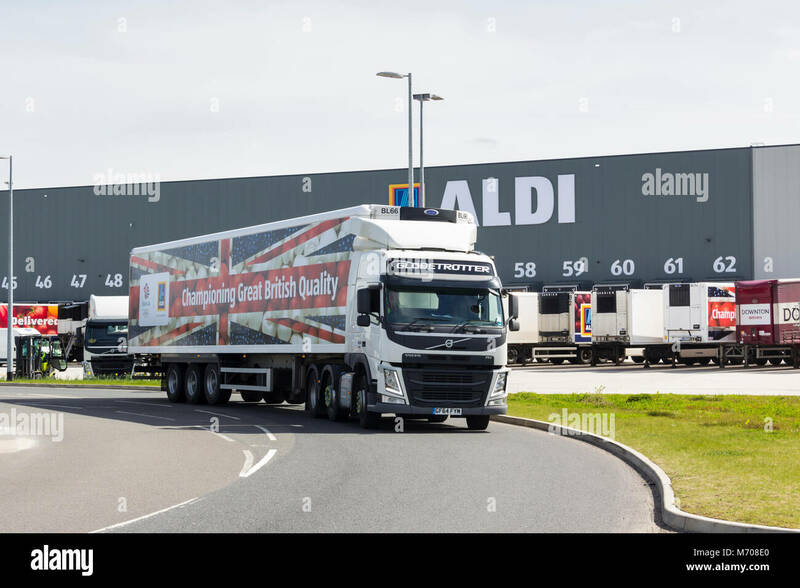 Aldi and Eddie Stobart branded articulated lorries outside the new Aldi Distribution warehouse at Logistics North, Over Hulton, Bolton. 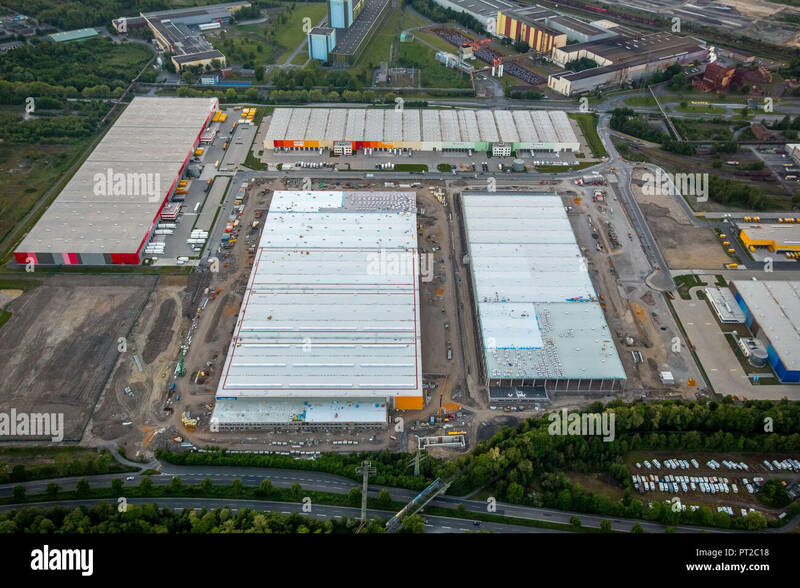 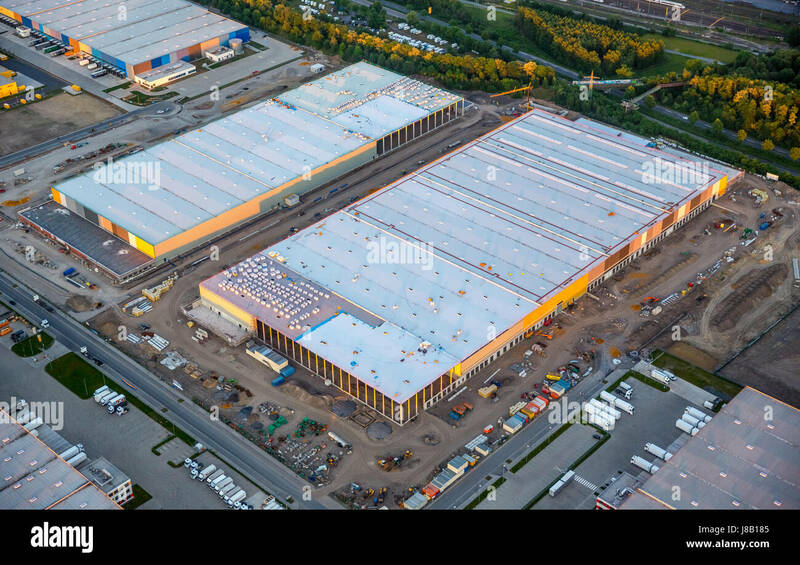 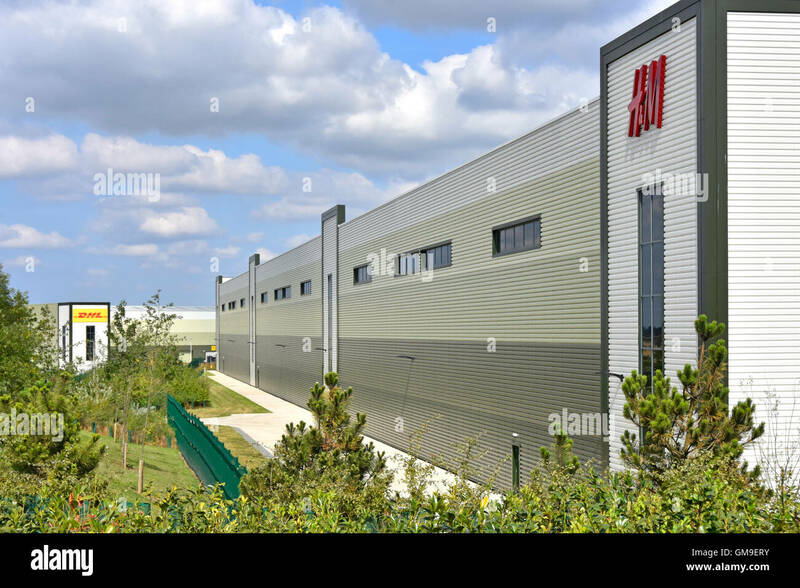 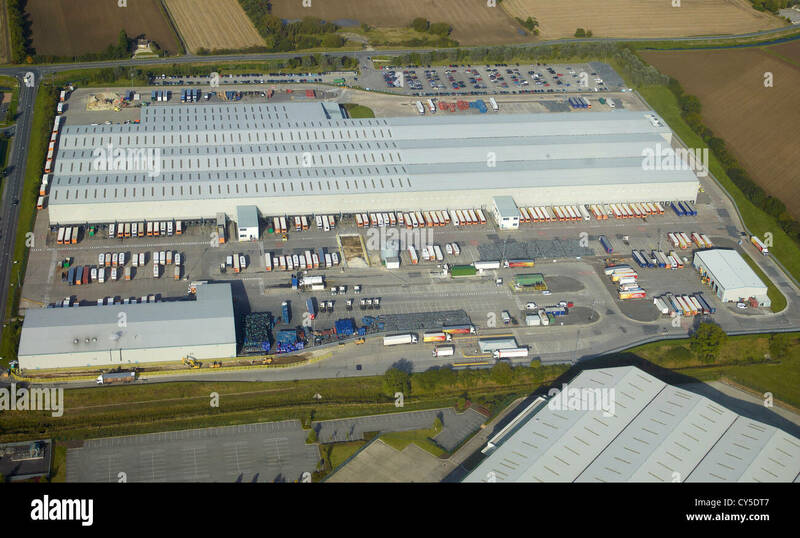 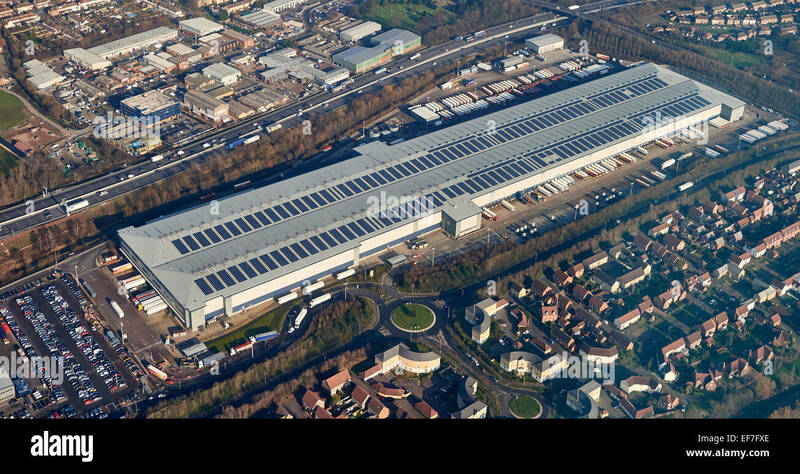 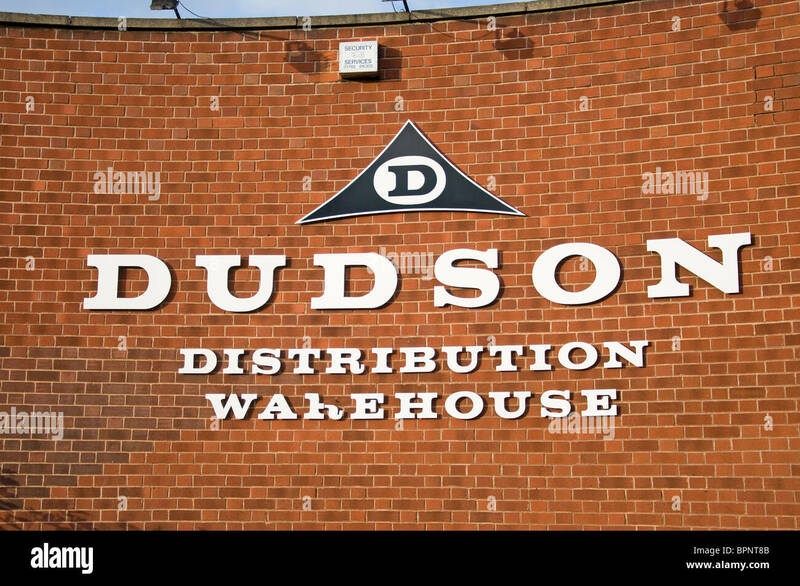 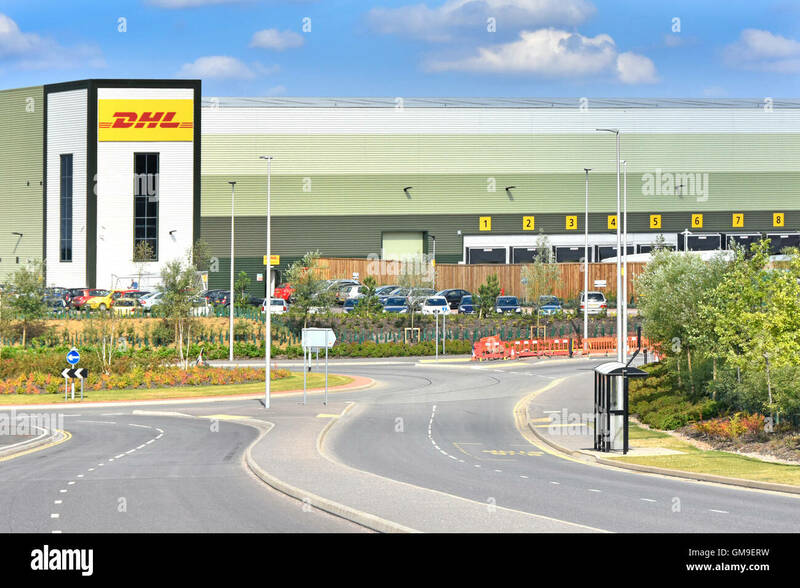 A massive The Hut distribution warehouse on the Omega development in Warrington. 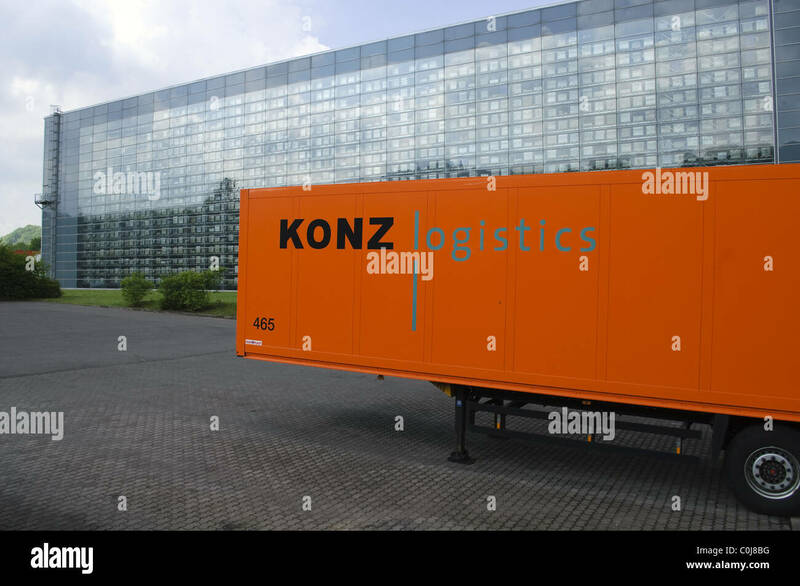 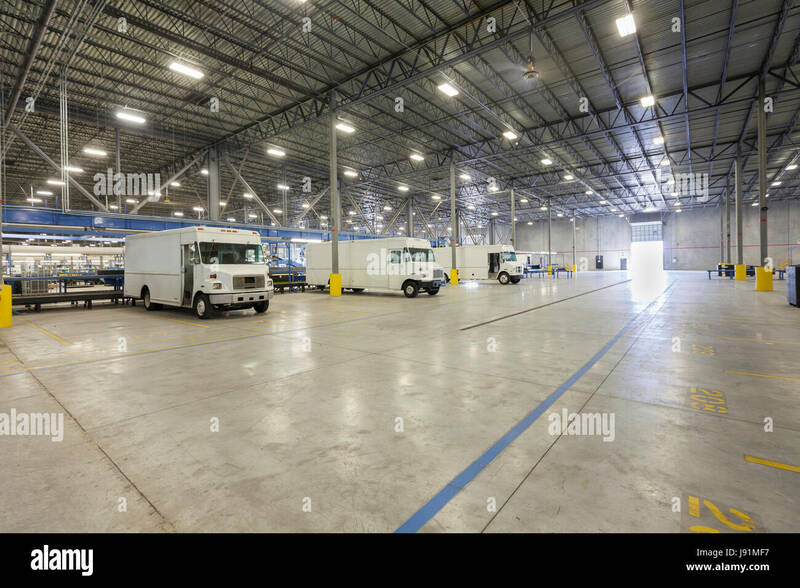 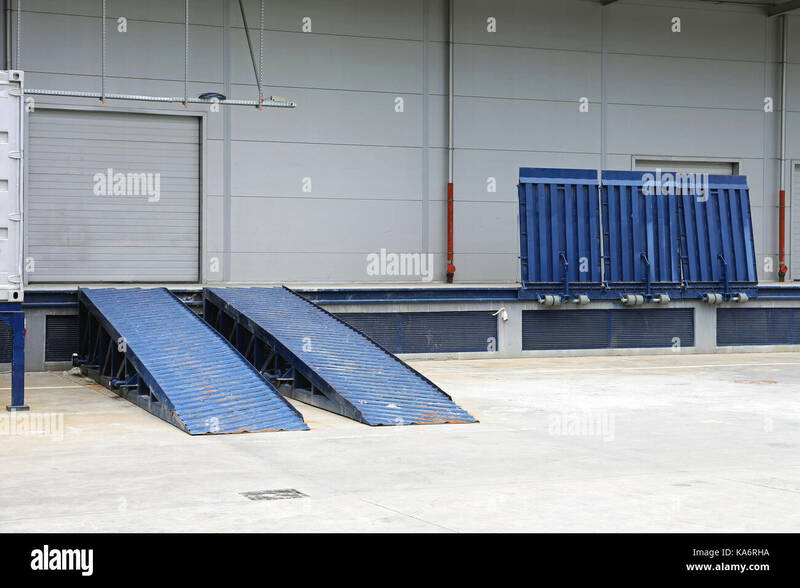 Delivery trucks inside distribution warehouse. 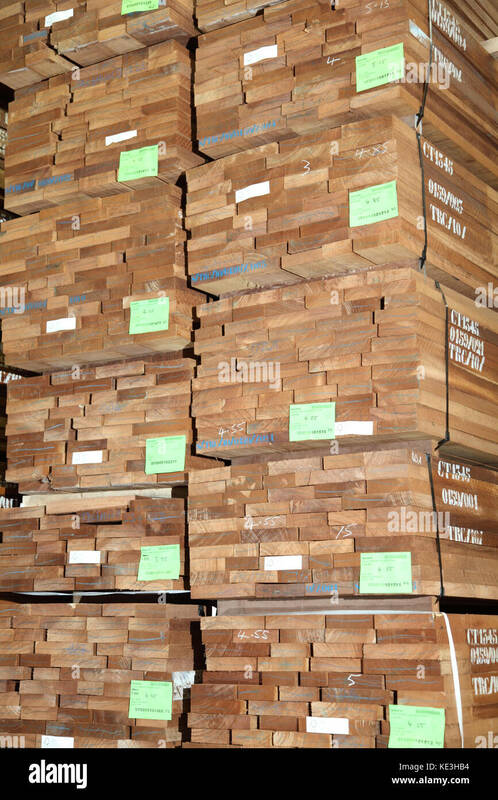 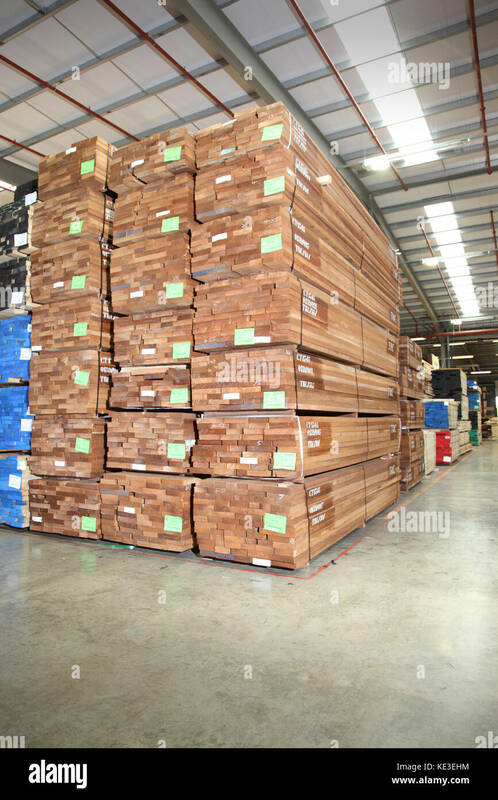 Imported hardwood timber planks stacked in a modern, UK distribution warehouse. 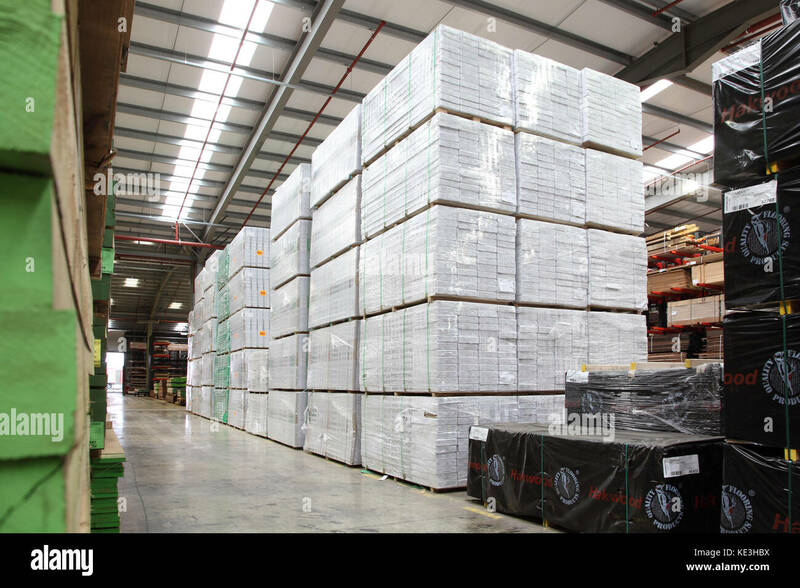 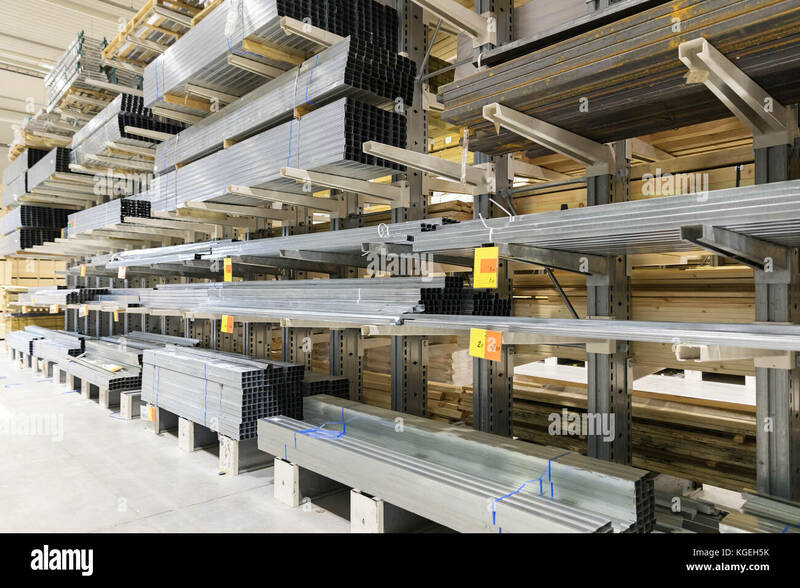 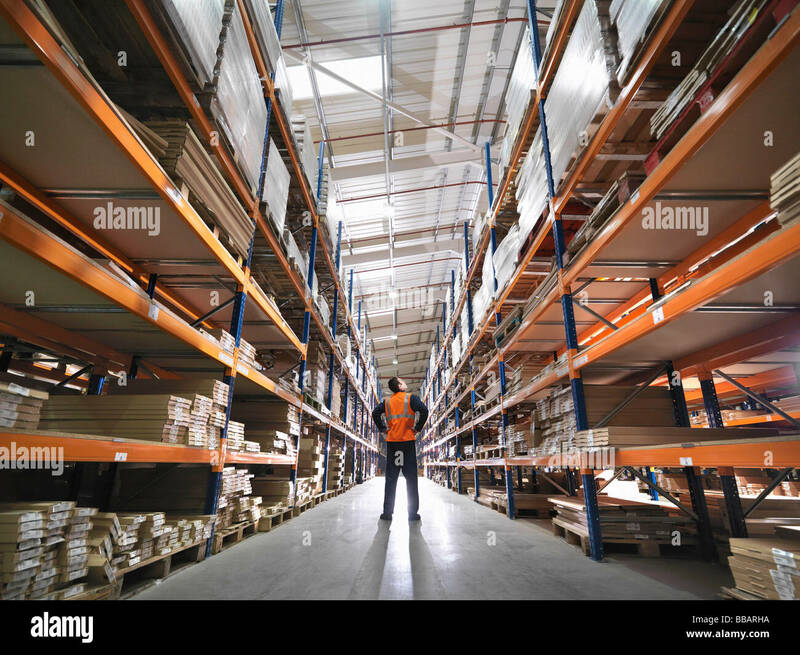 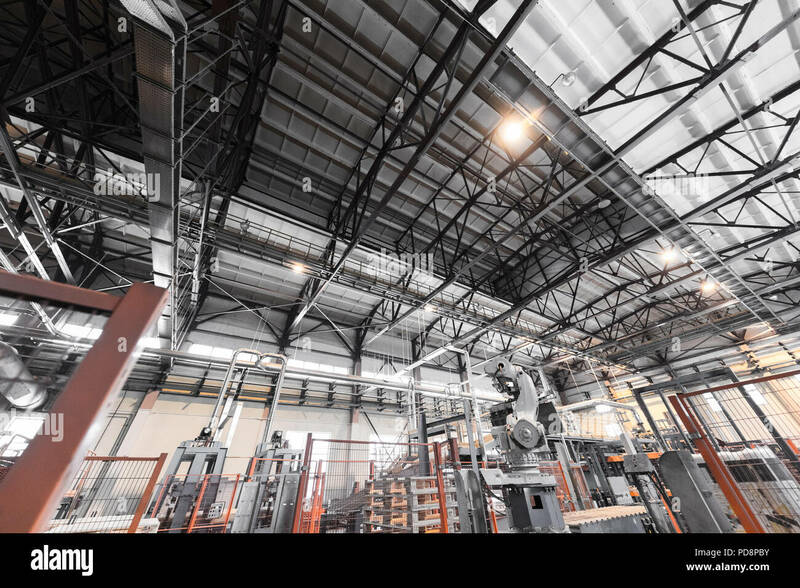 Imported timber planks and sheet products stacked in a modern, UK distribution warehouse. 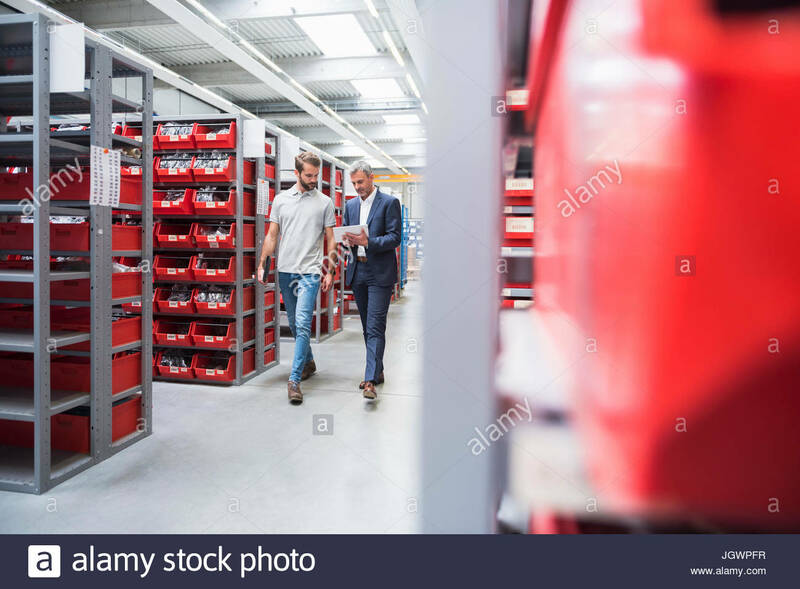 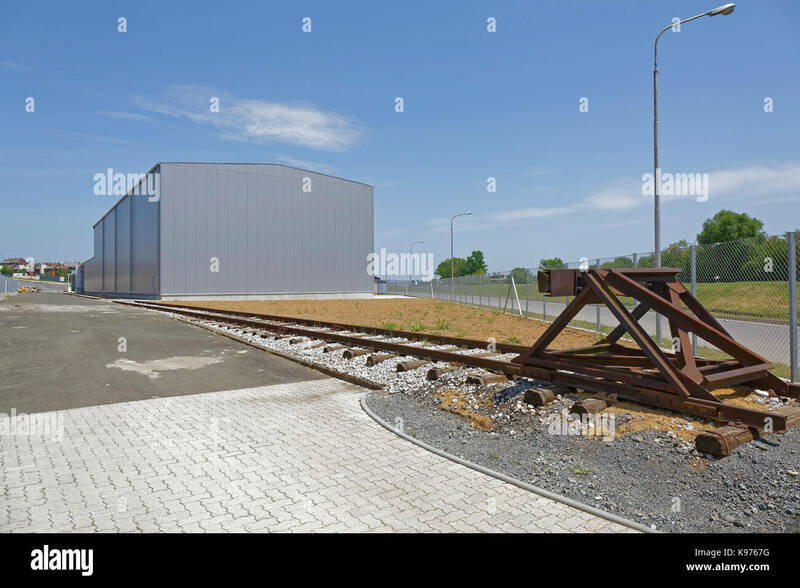 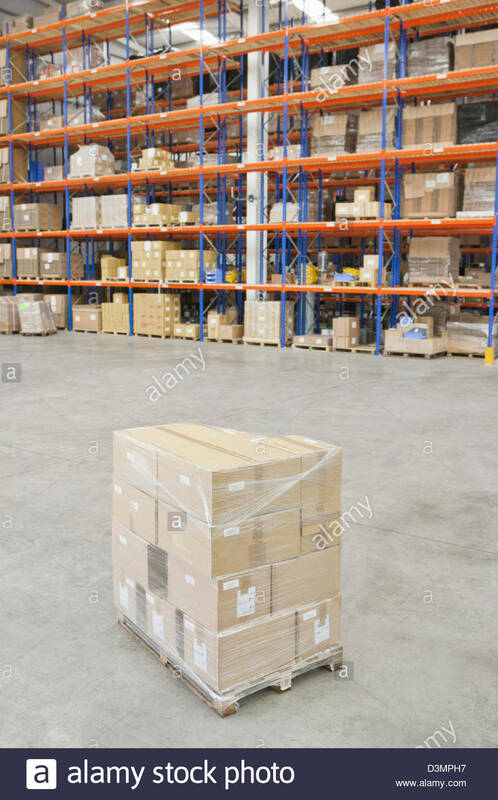 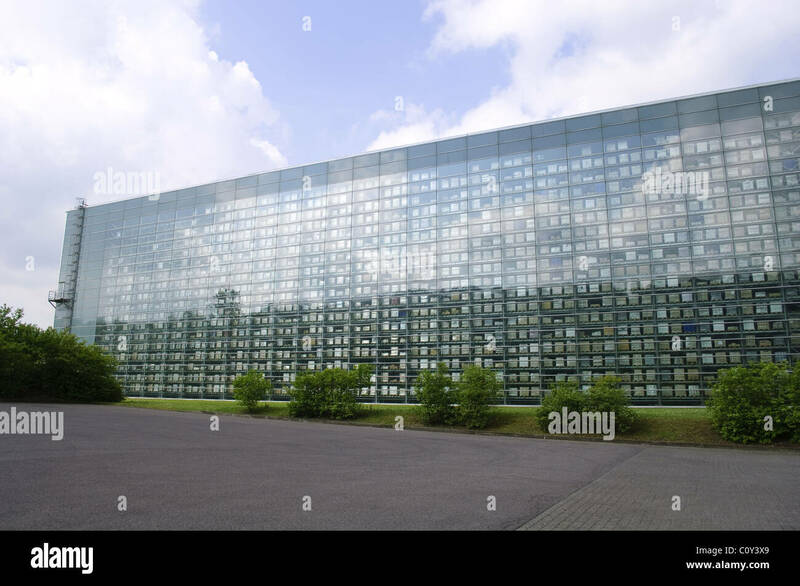 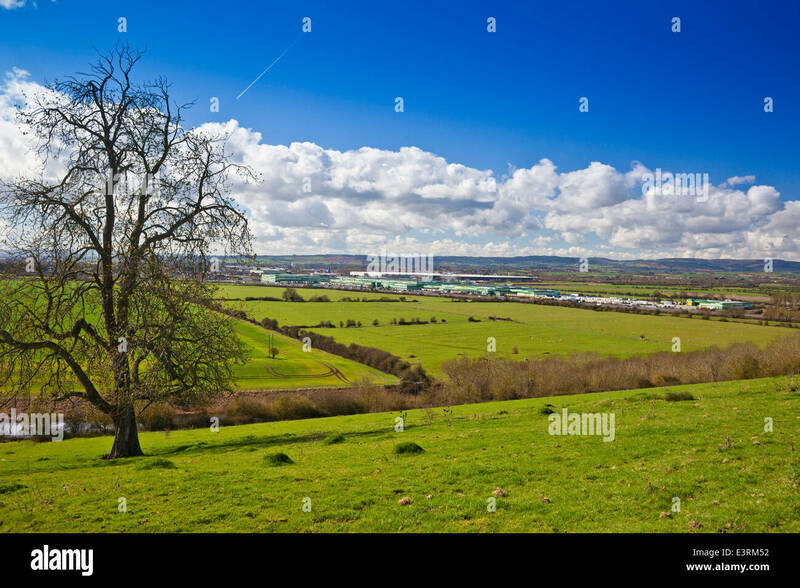 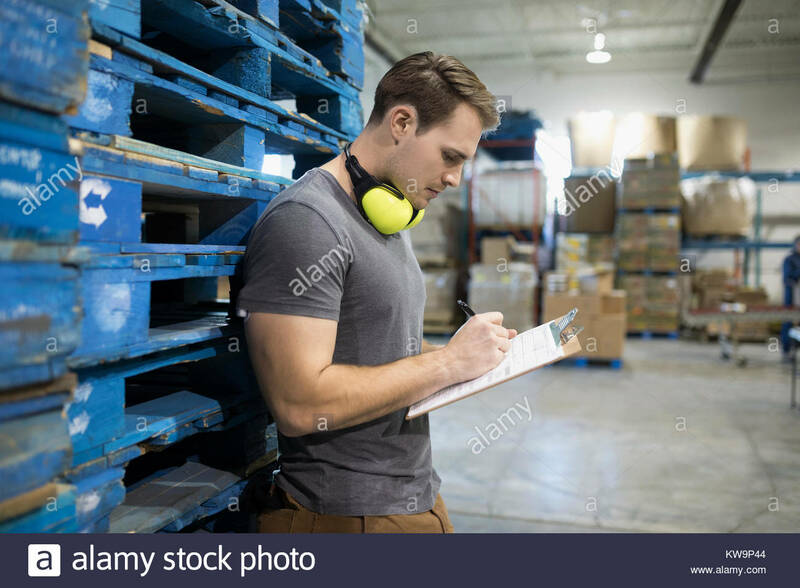 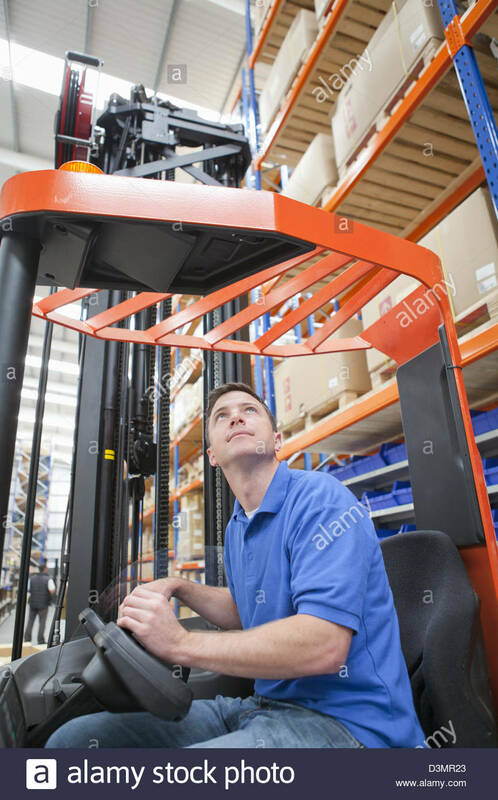 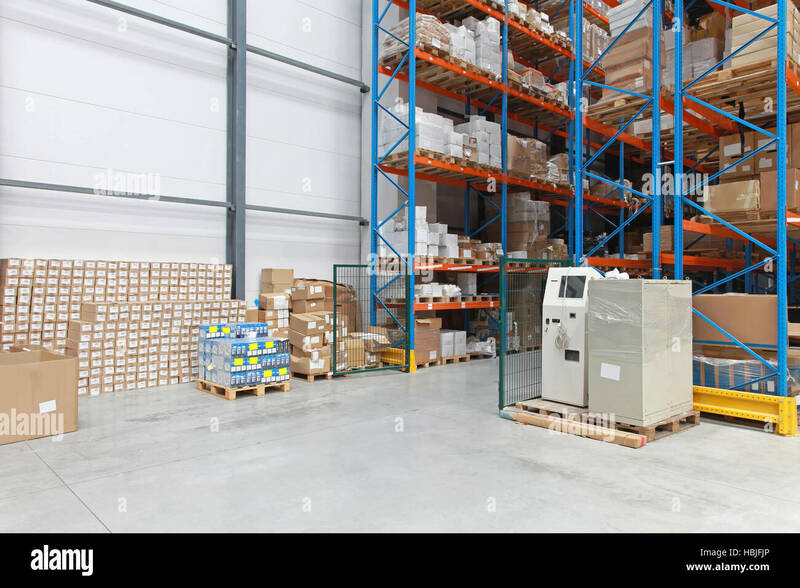 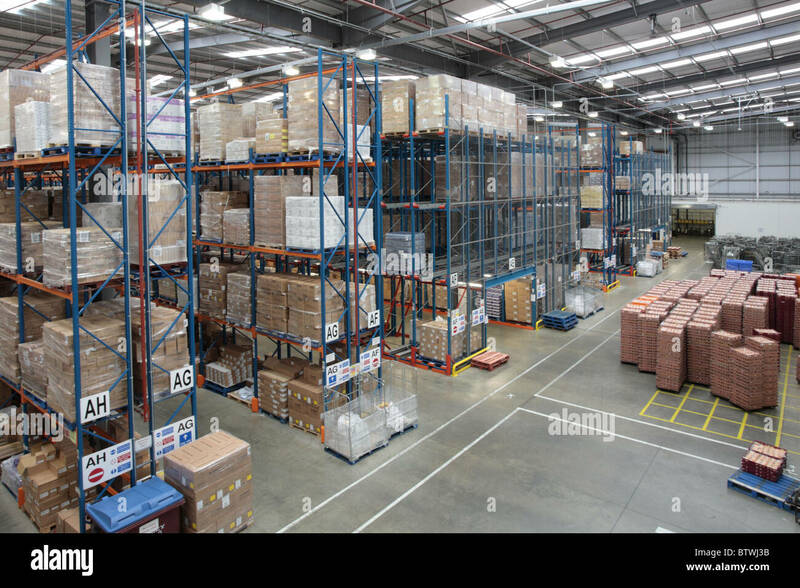 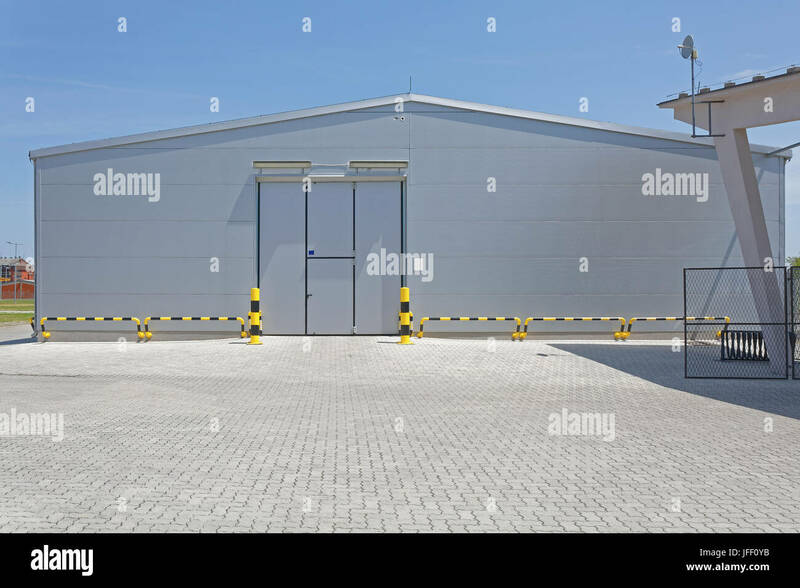 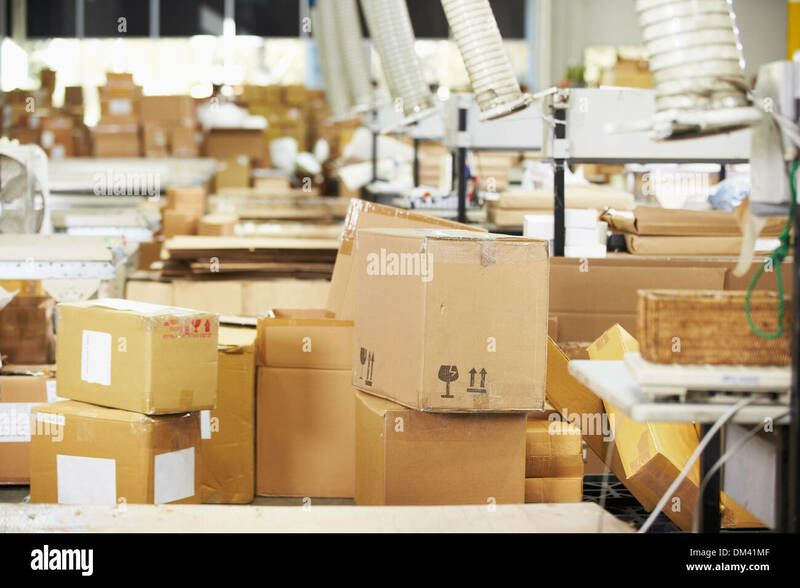 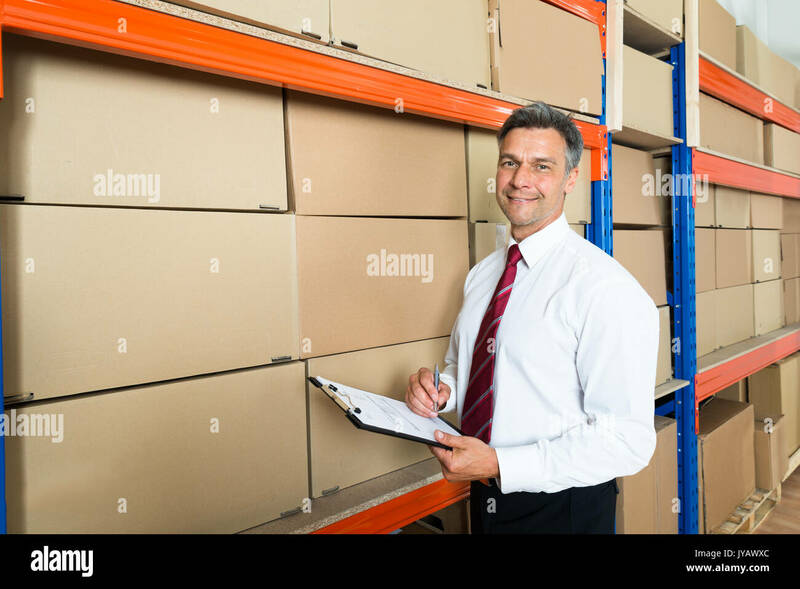 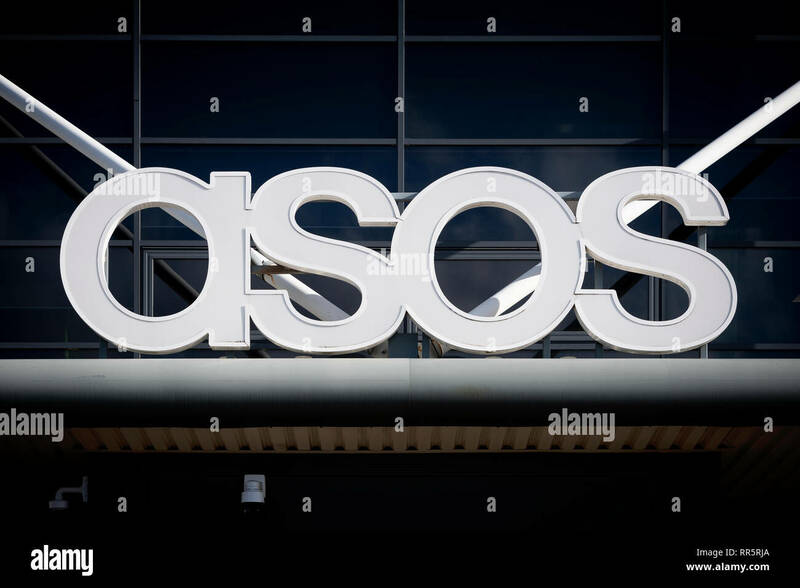 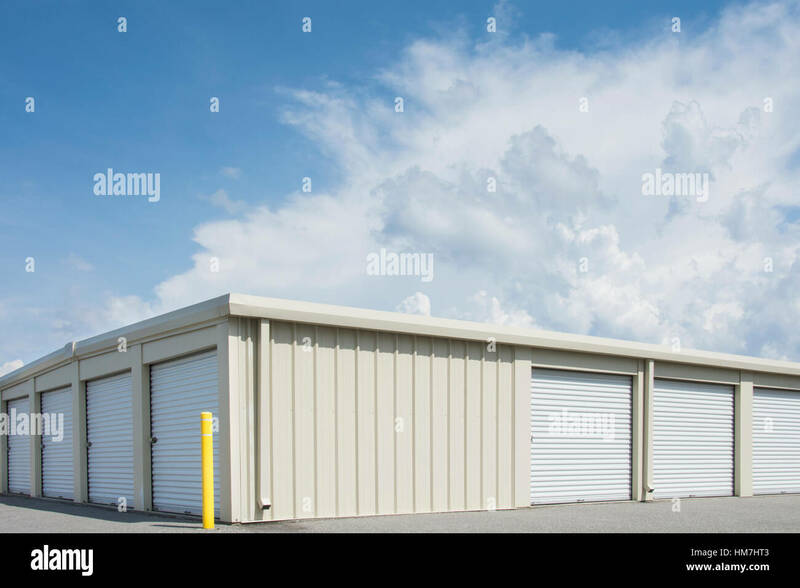 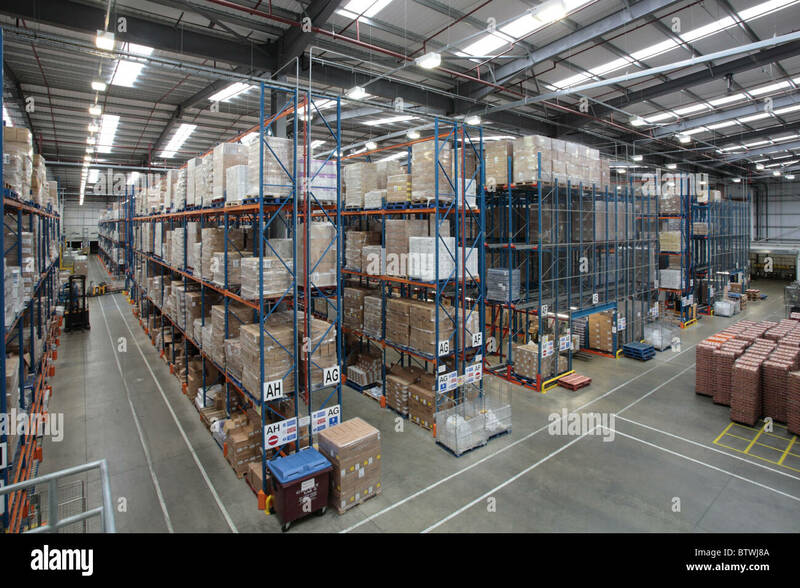 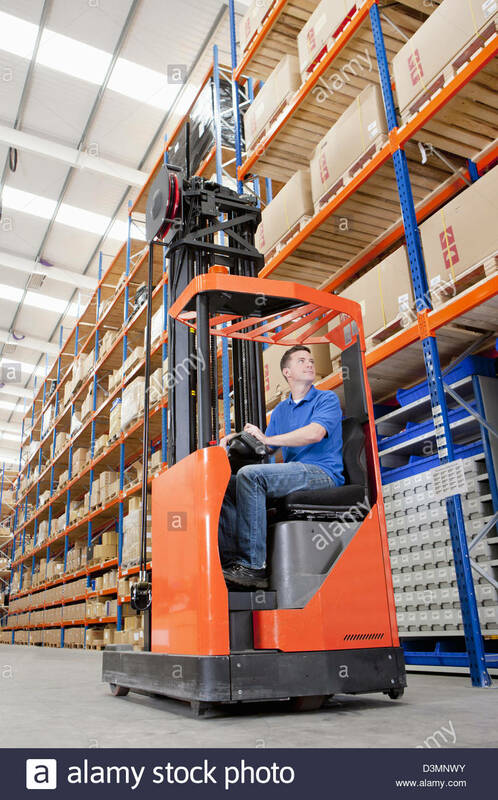 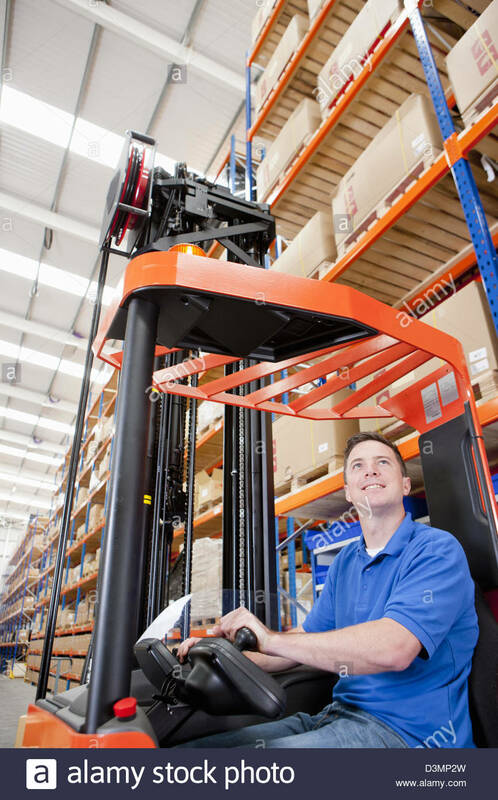 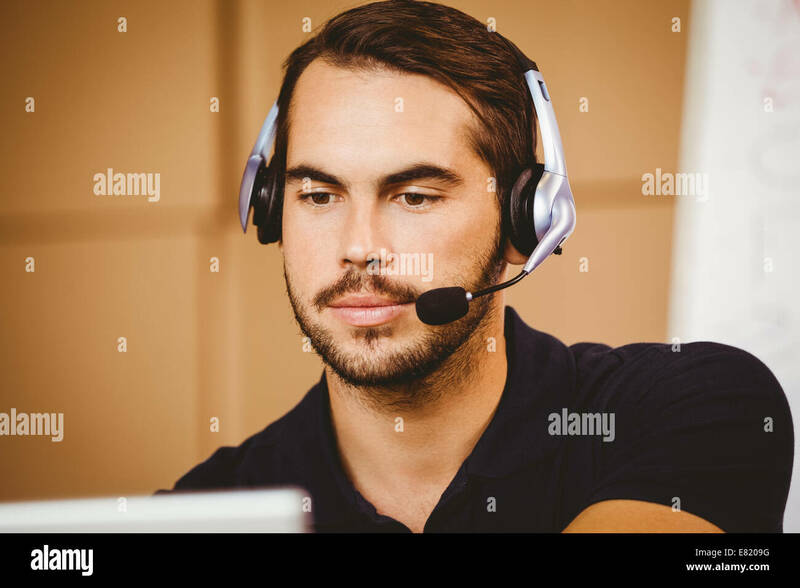 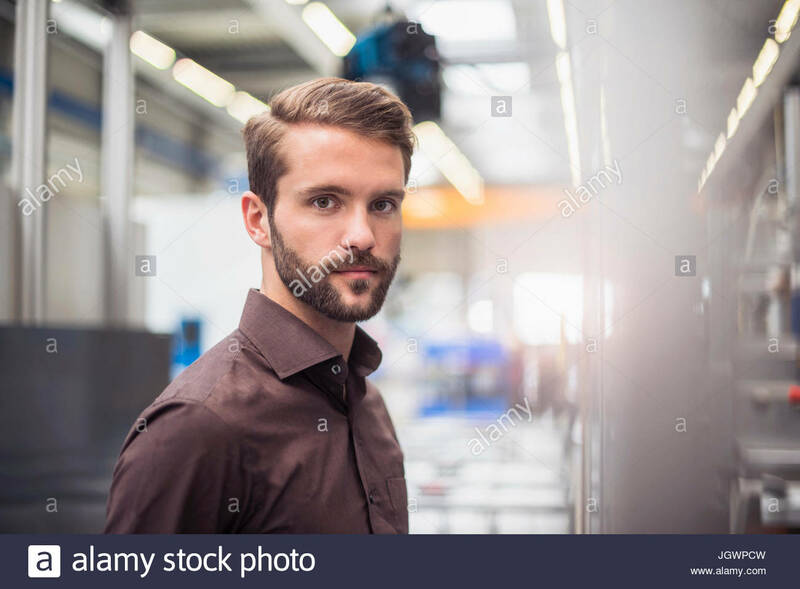 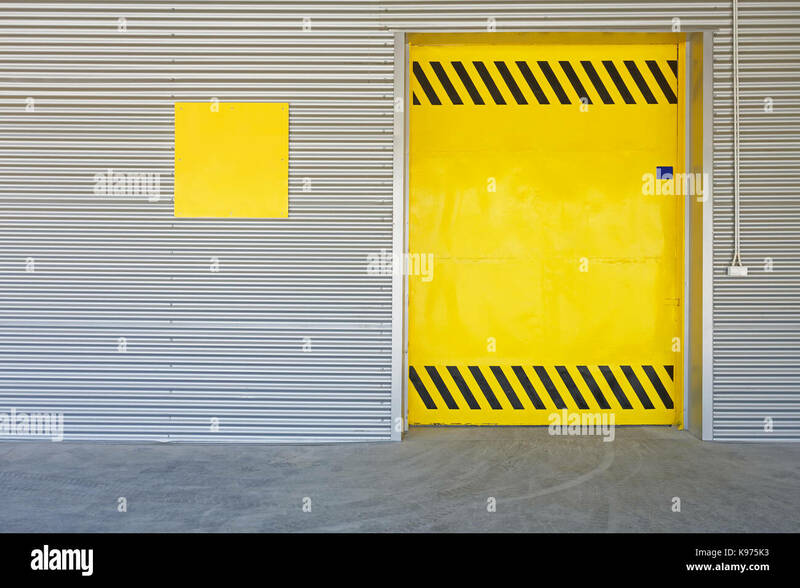 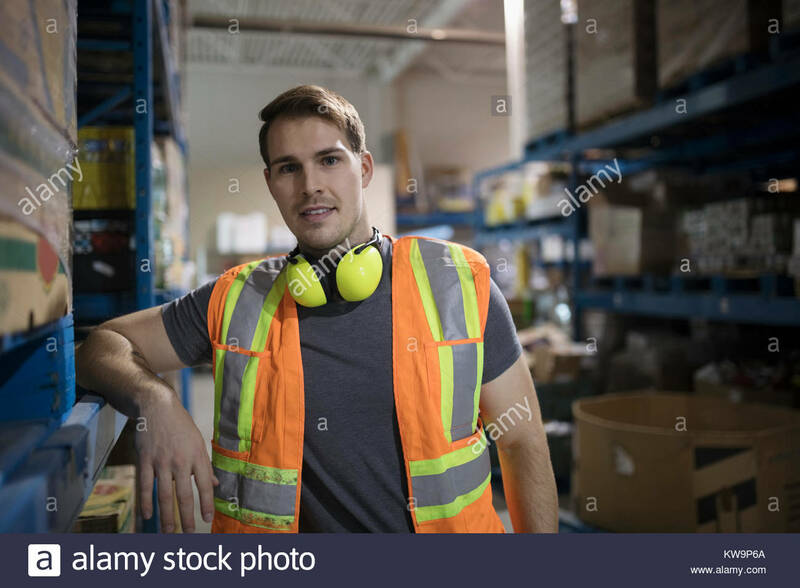 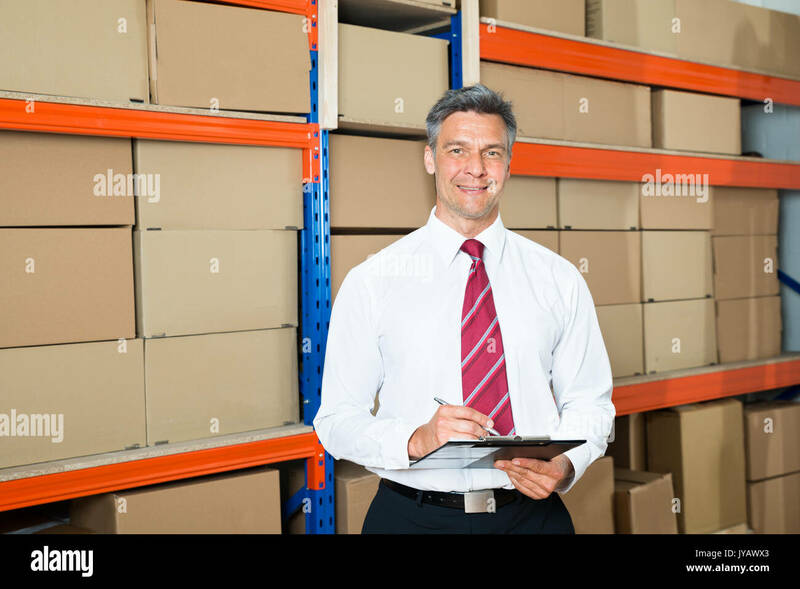 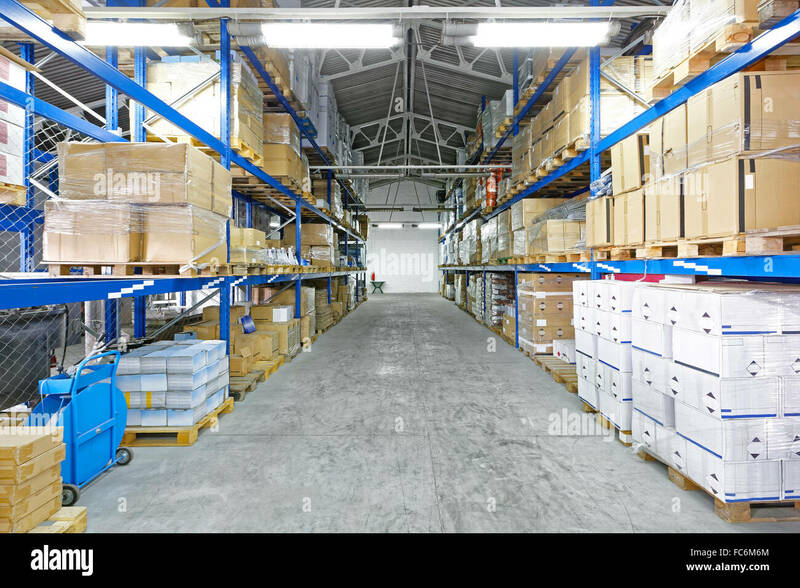 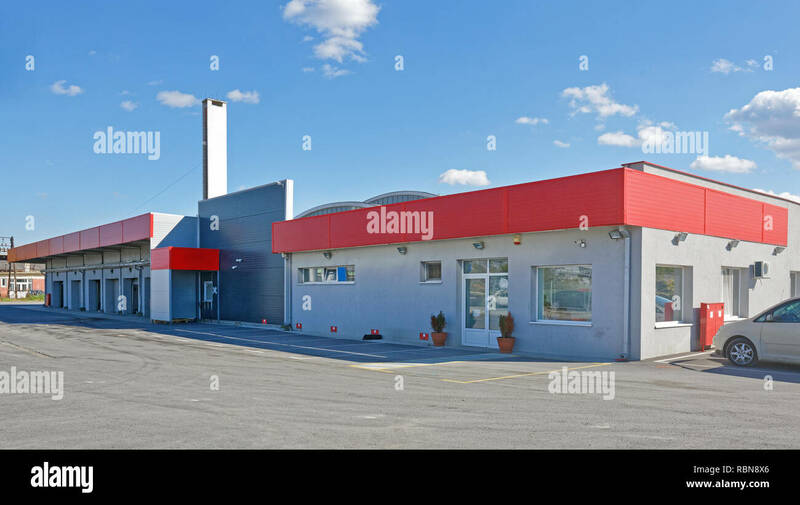 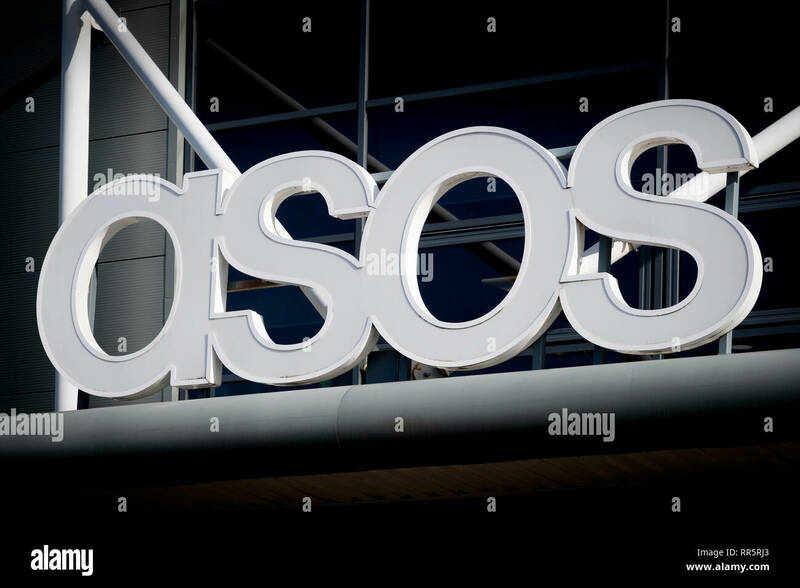 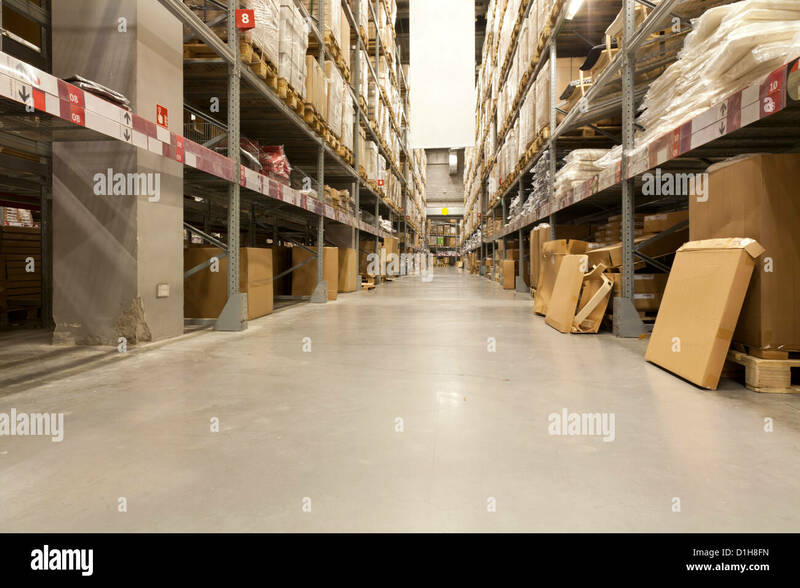 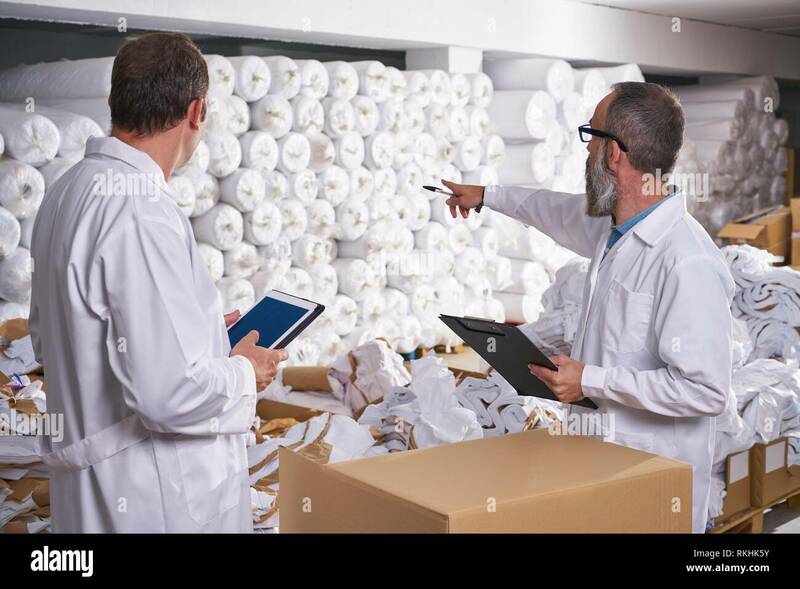 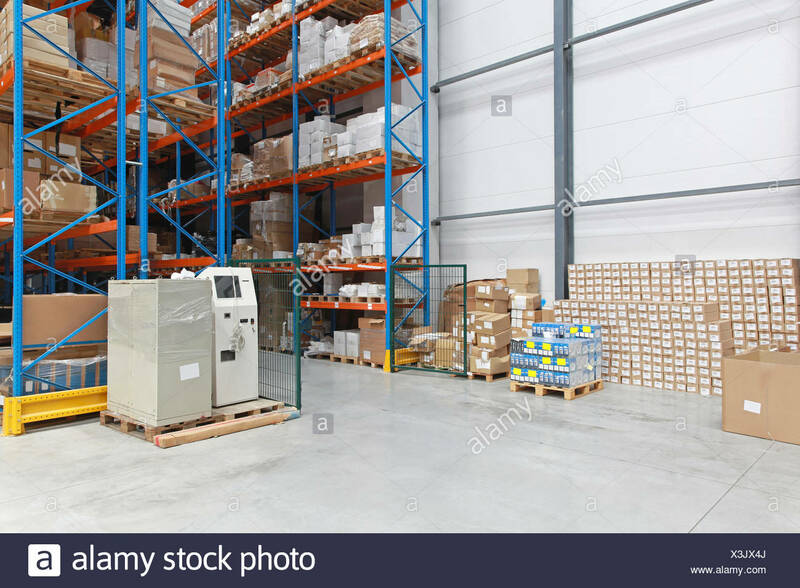 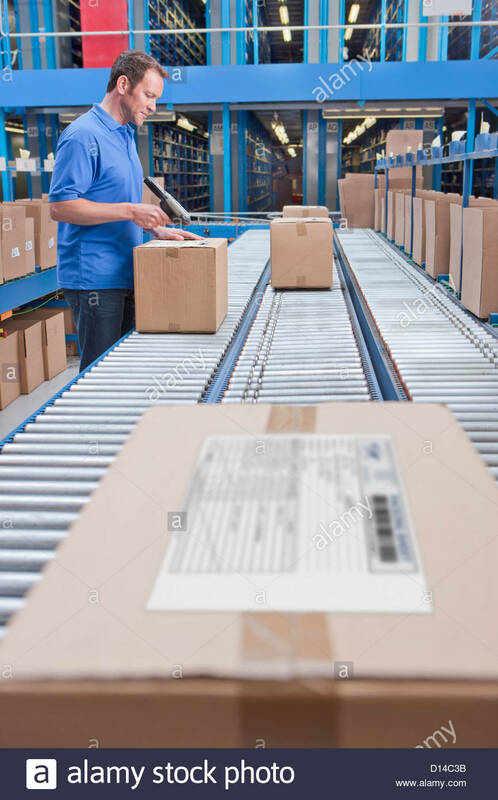 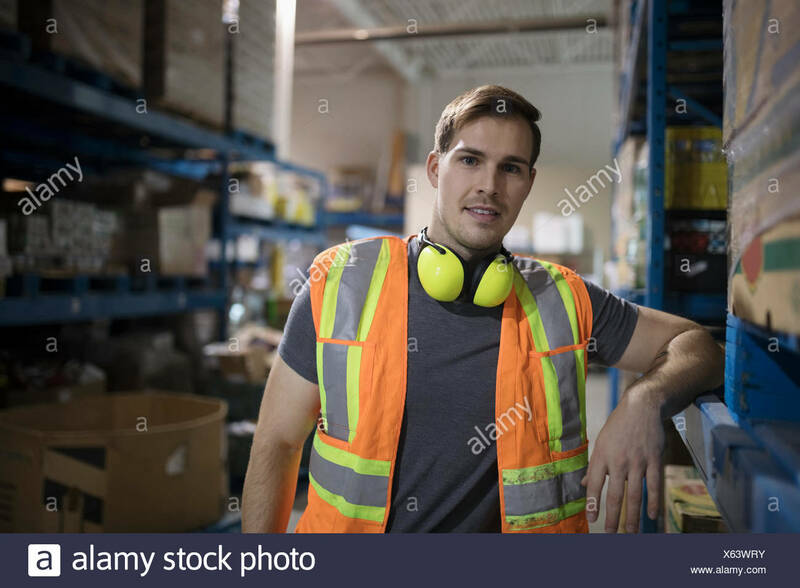 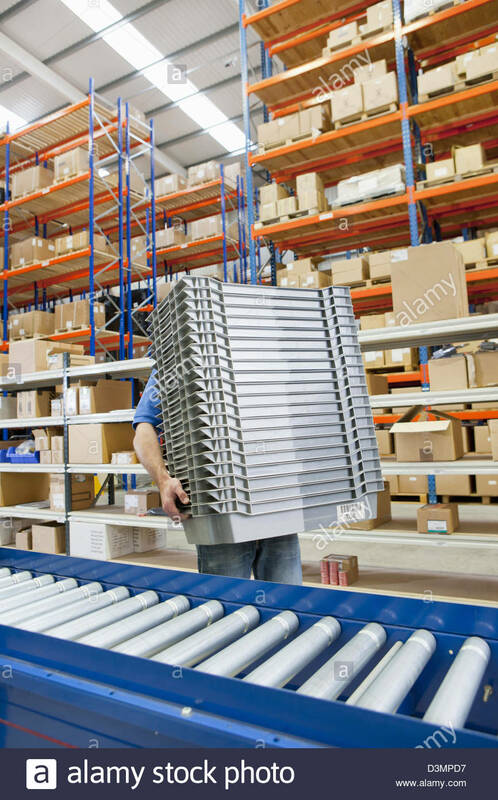 warehouse supervisor and manager men in fashion textile factory.